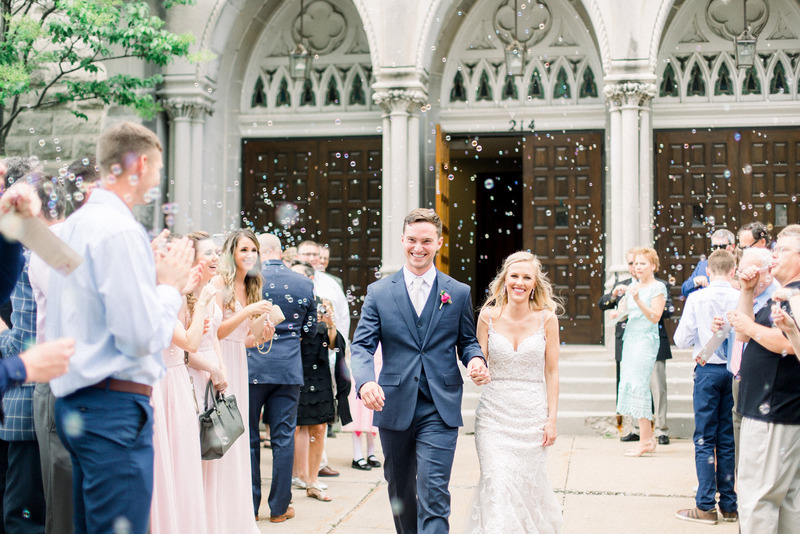 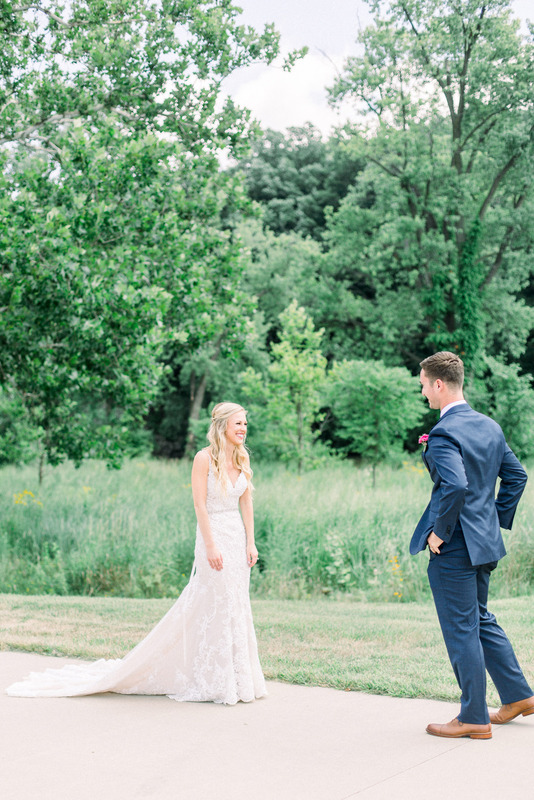 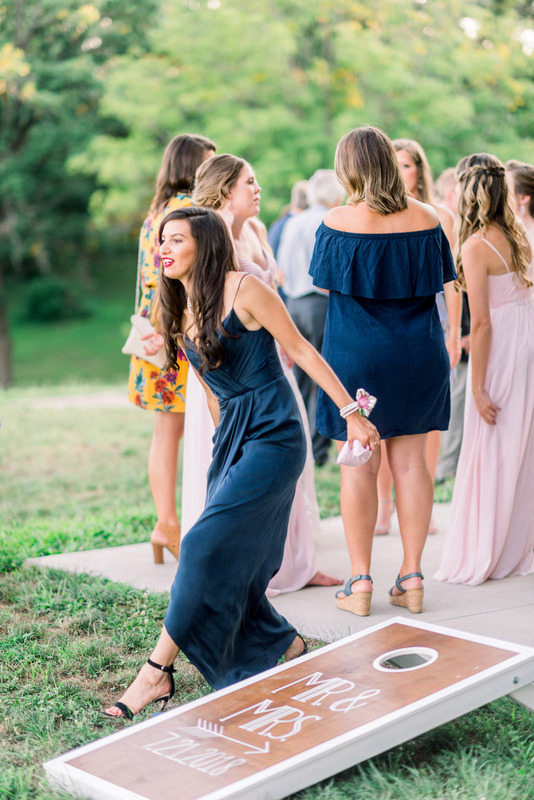 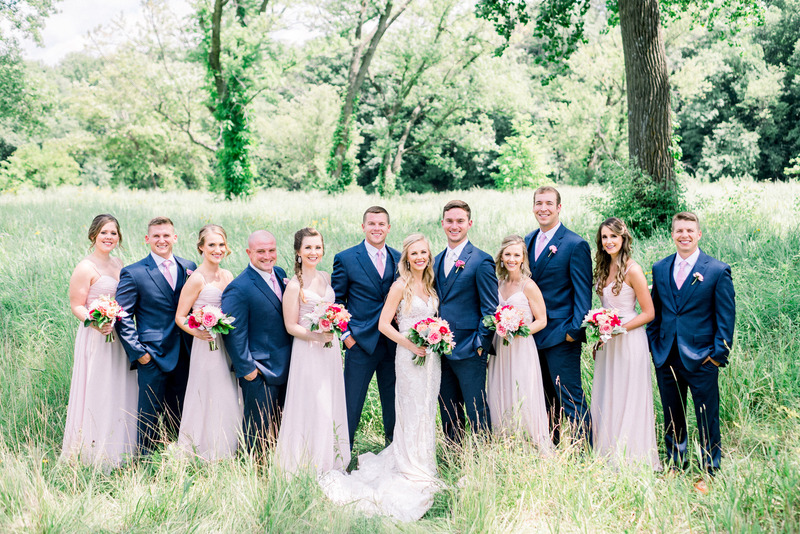 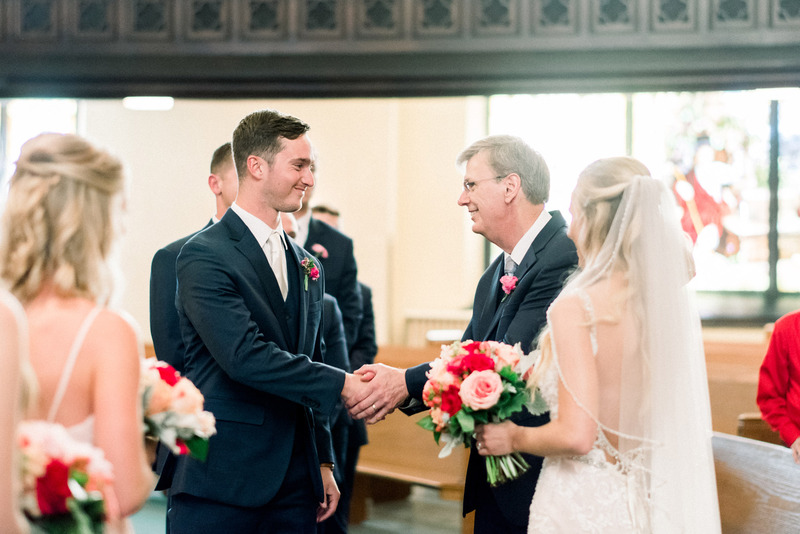 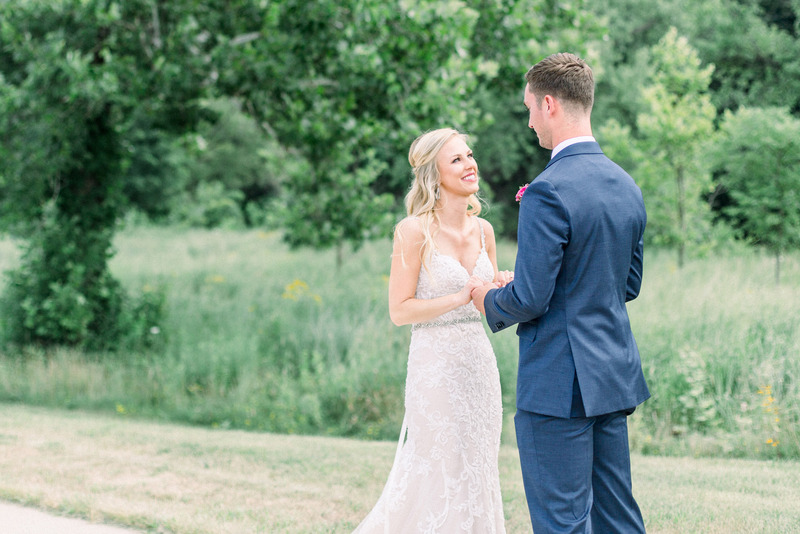 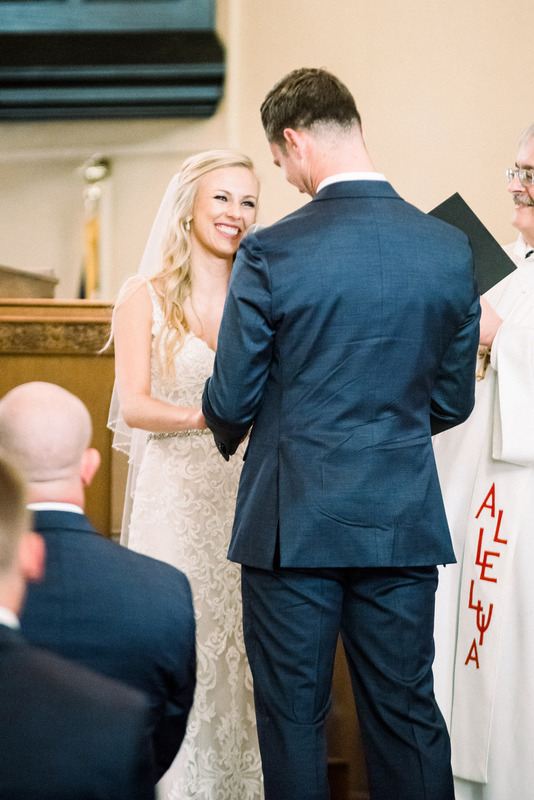 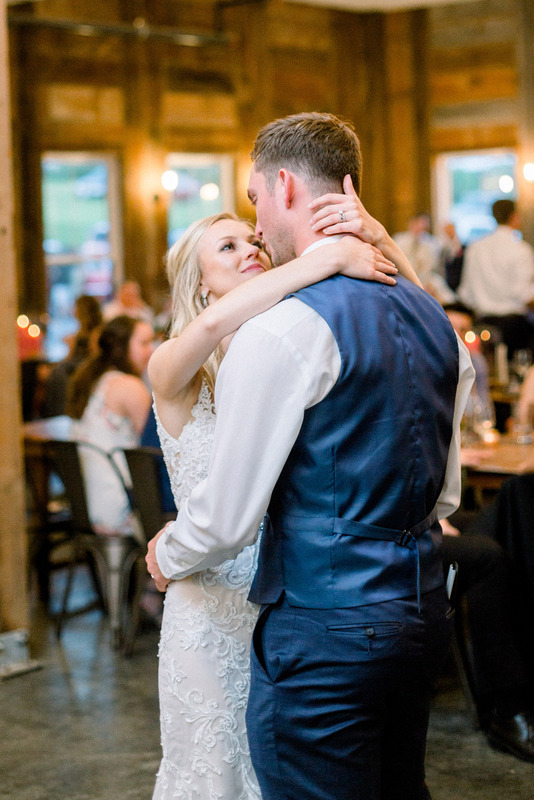 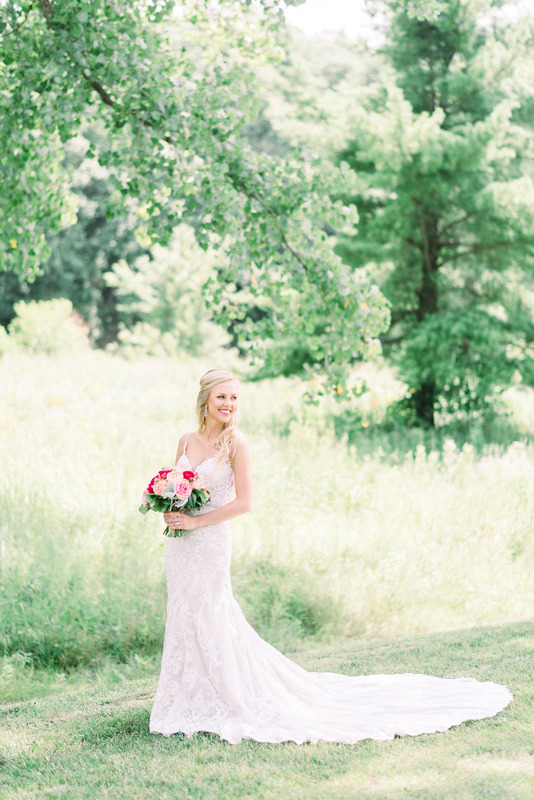 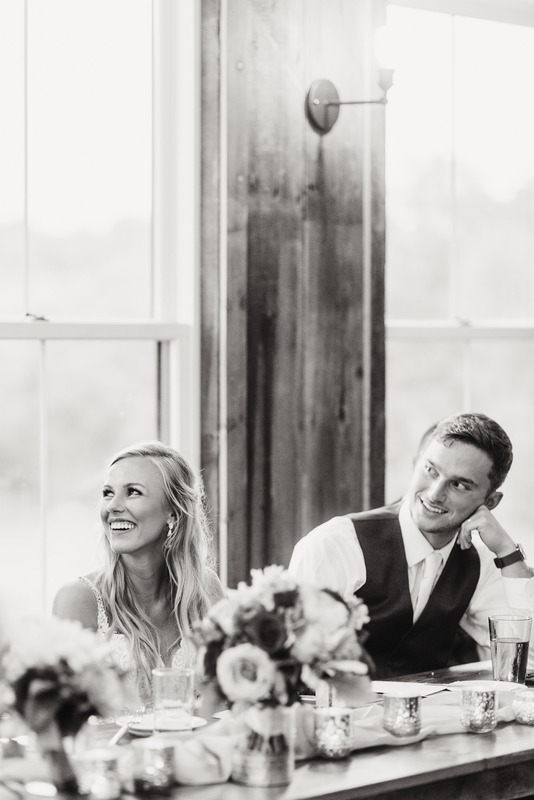 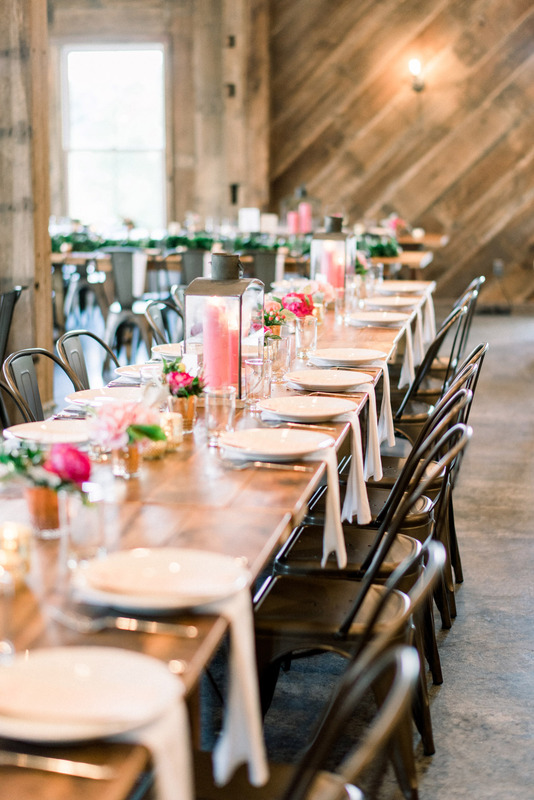 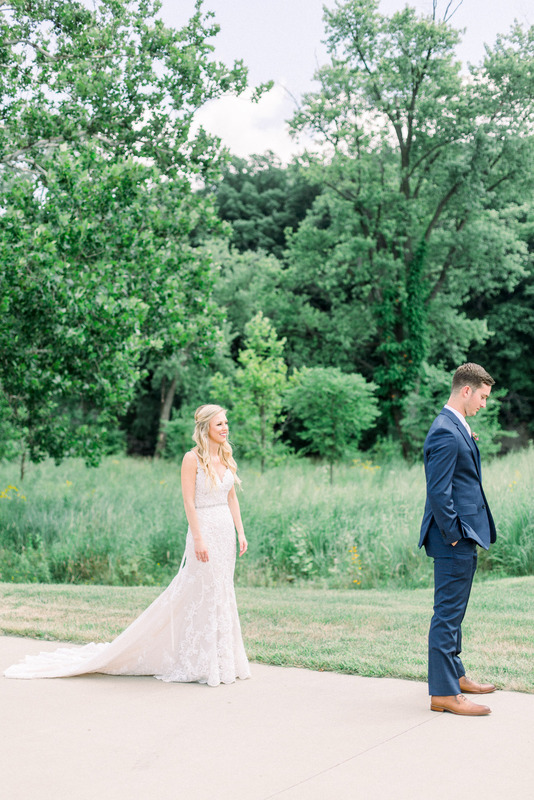 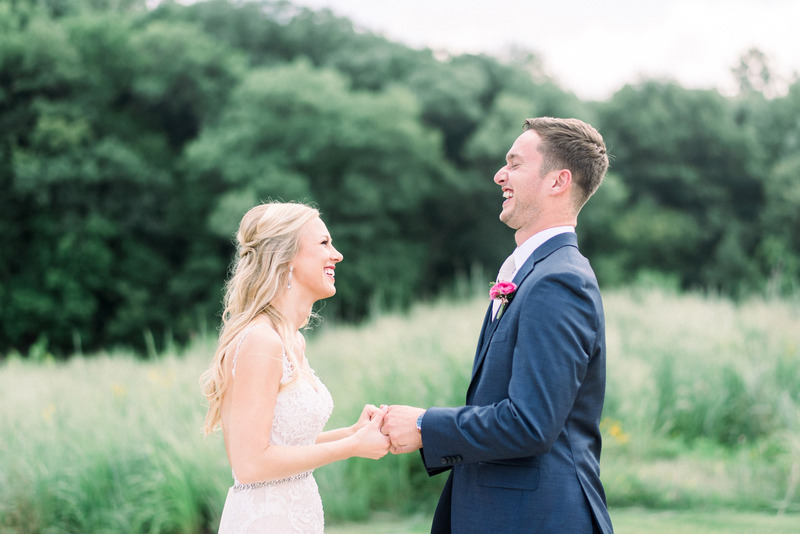 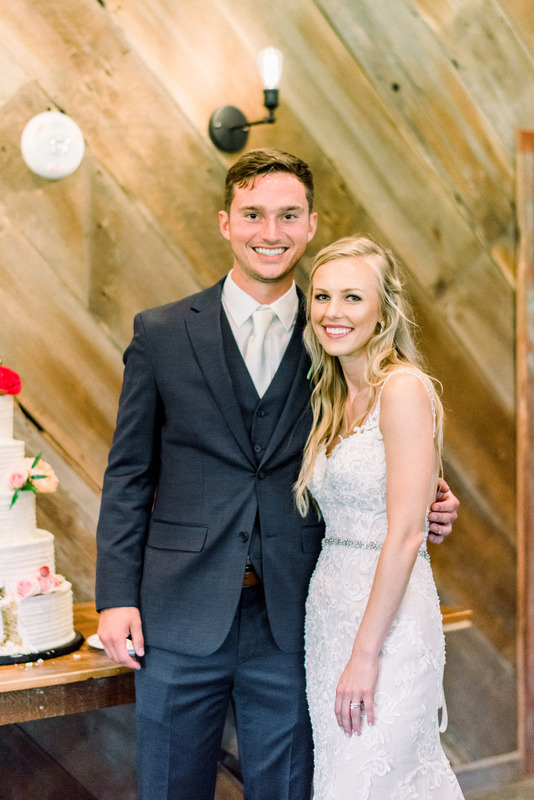 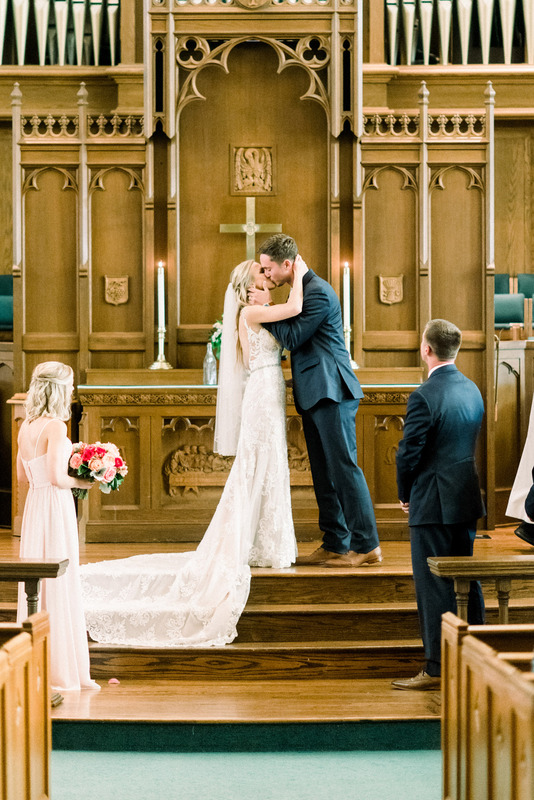 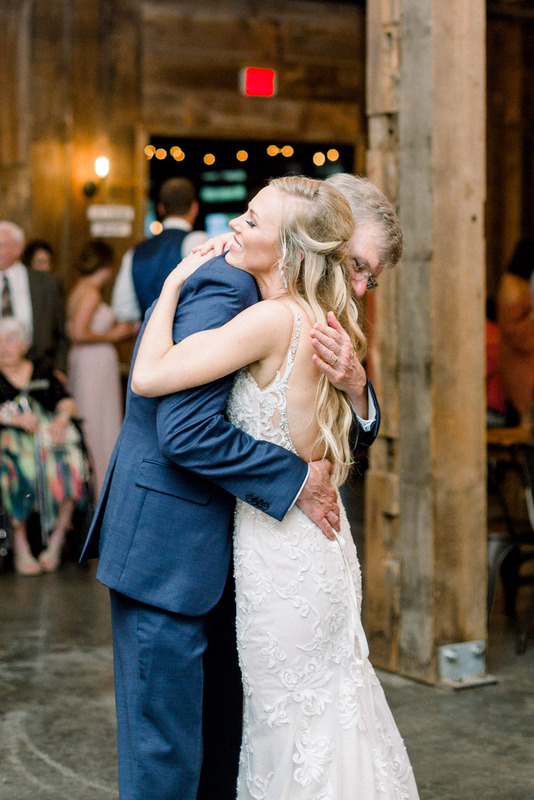 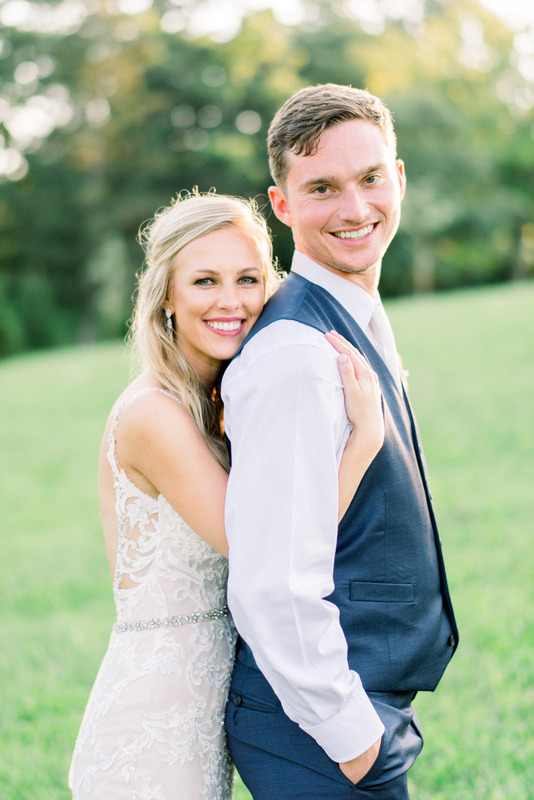 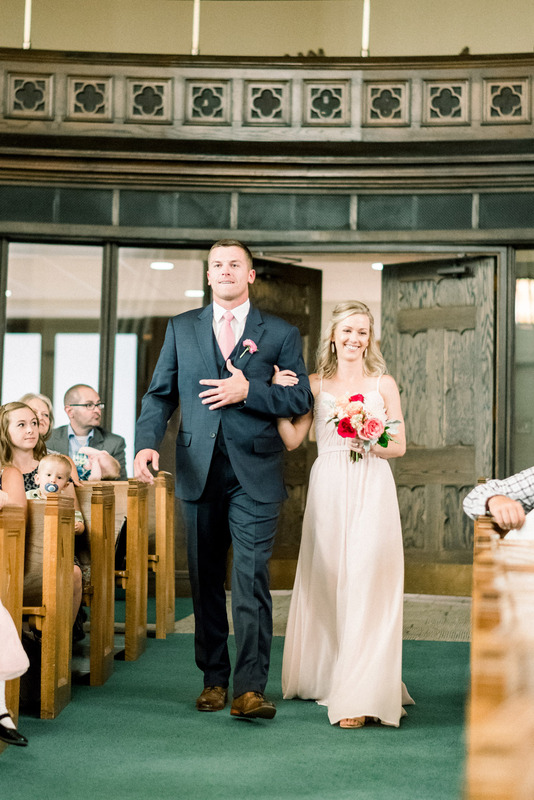 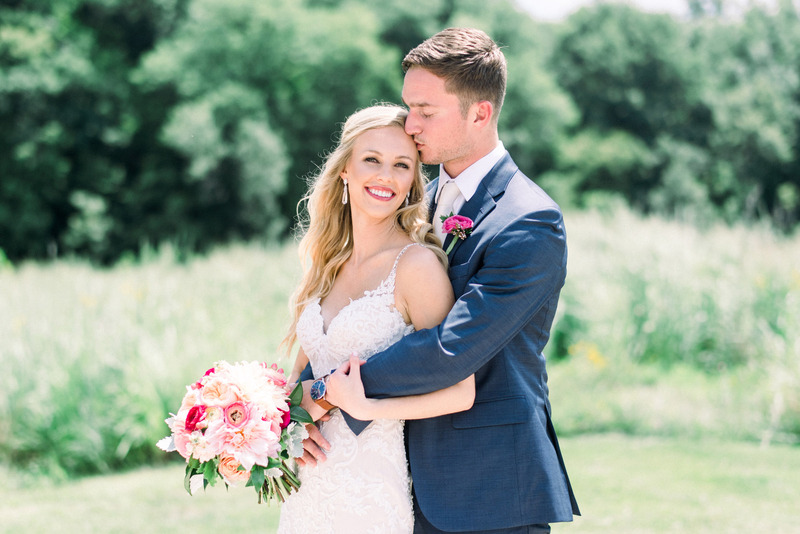 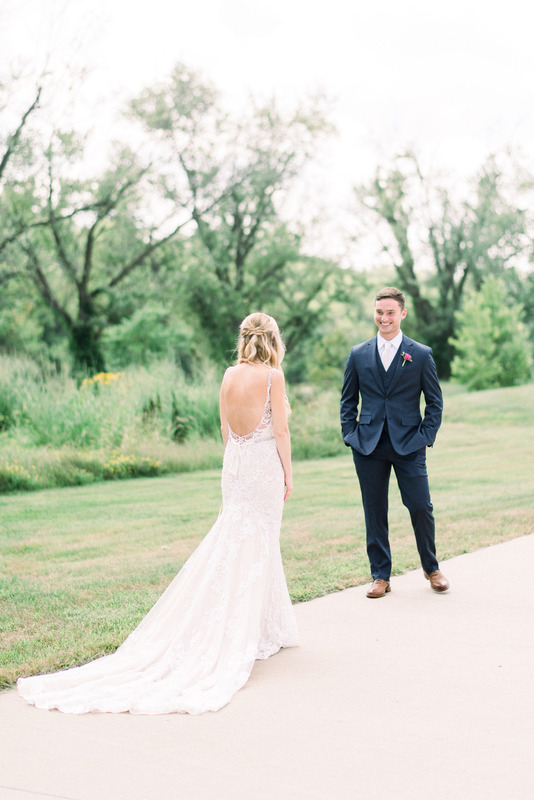 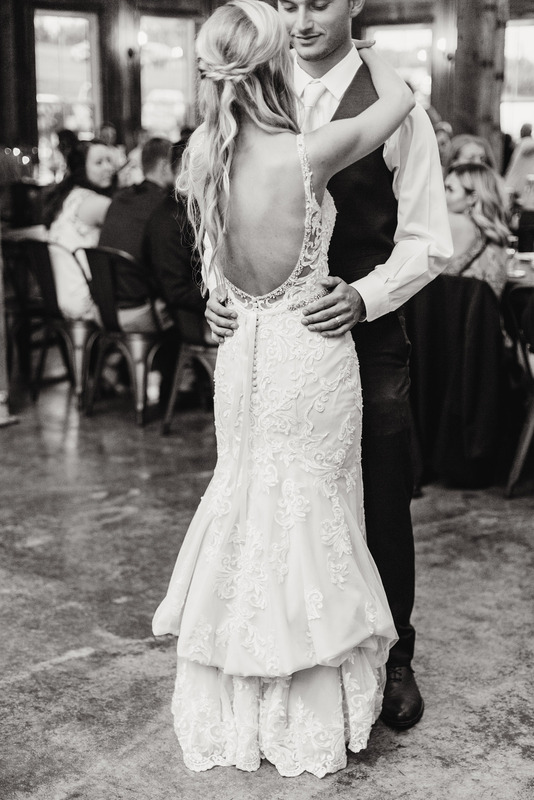 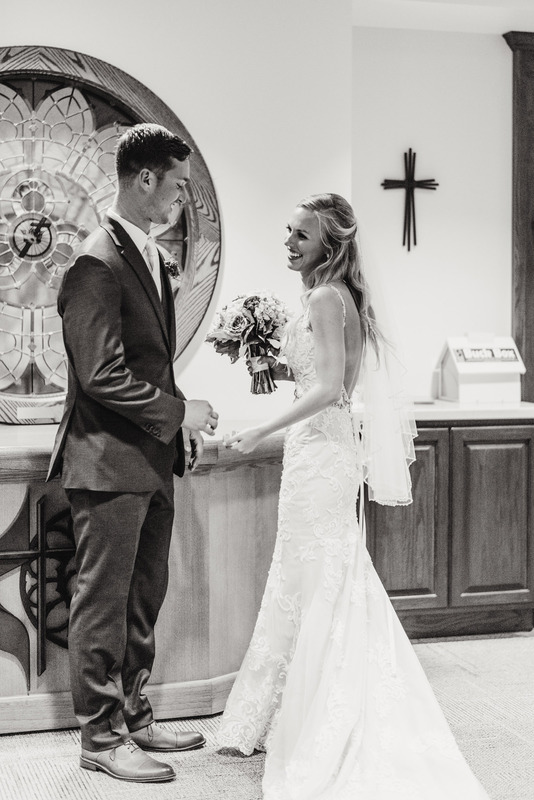 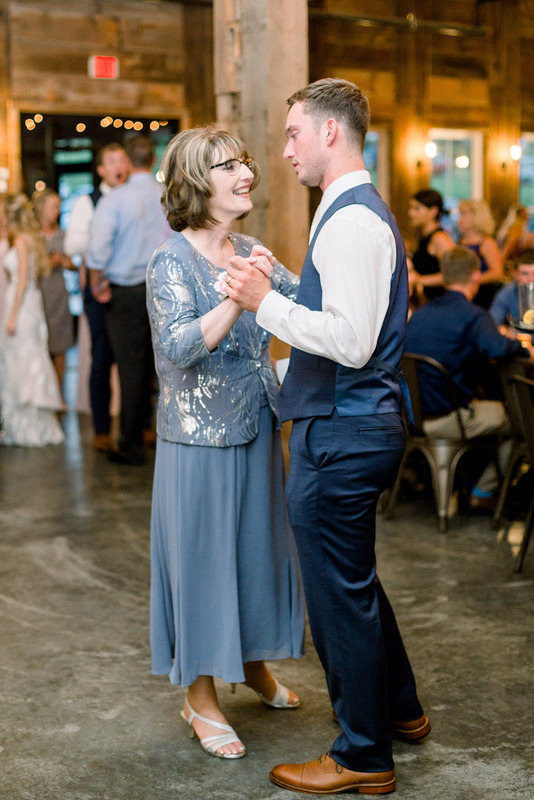 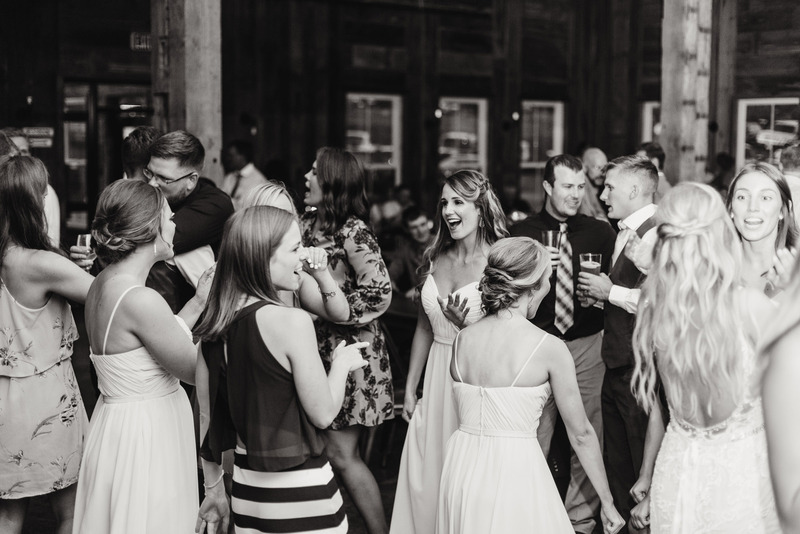 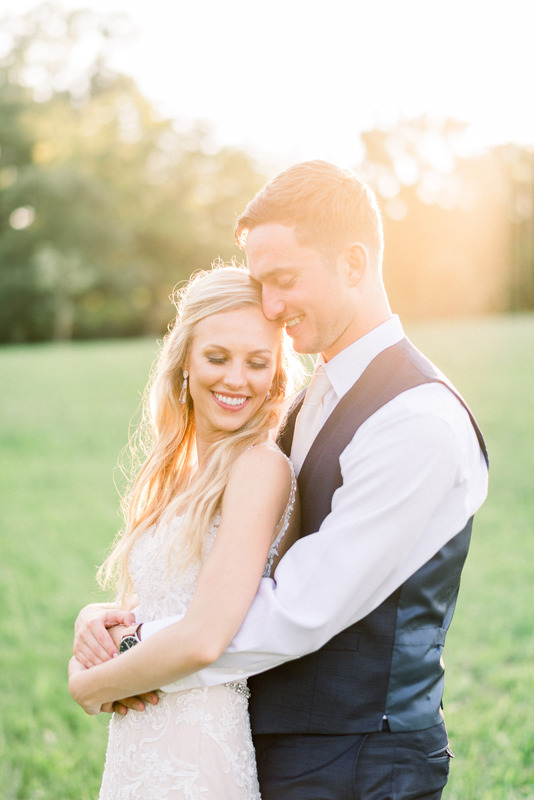 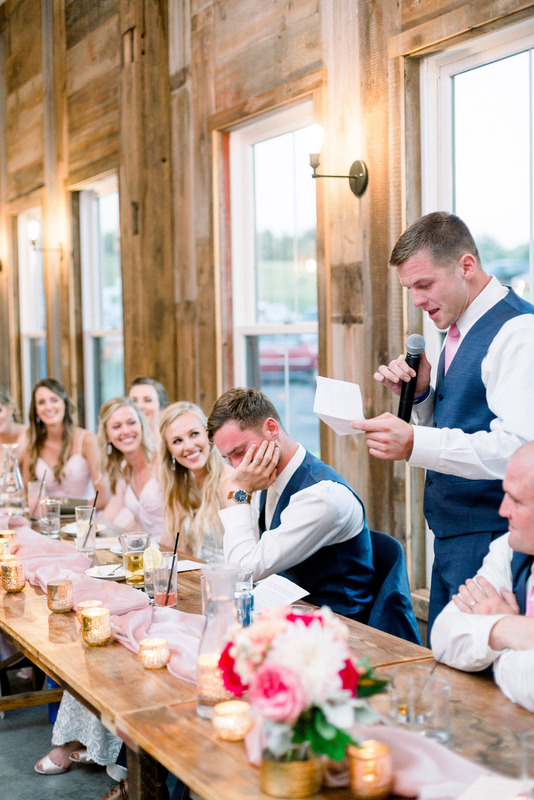 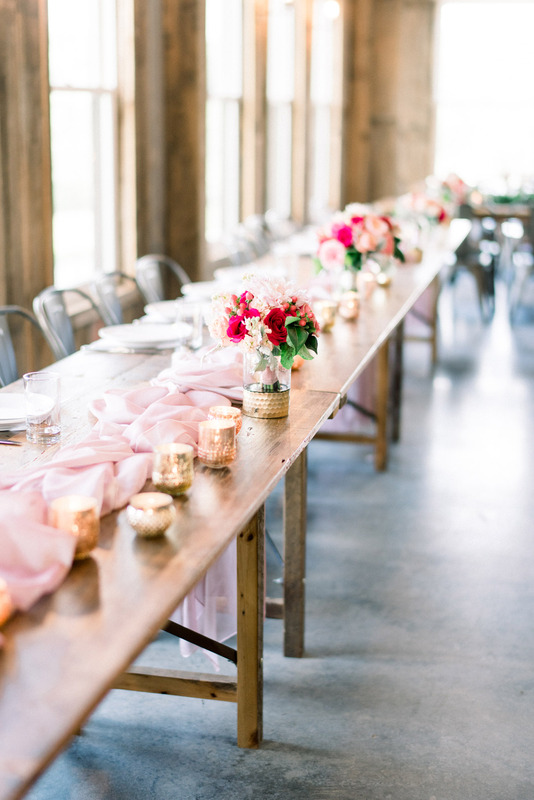 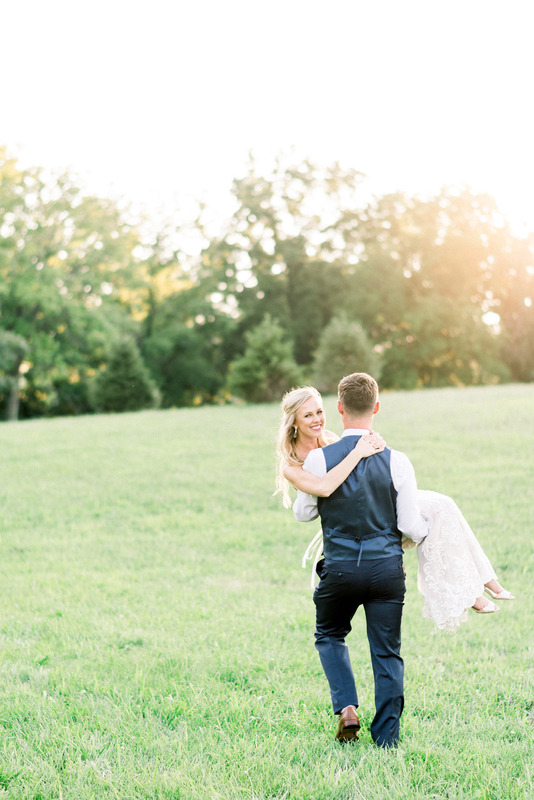 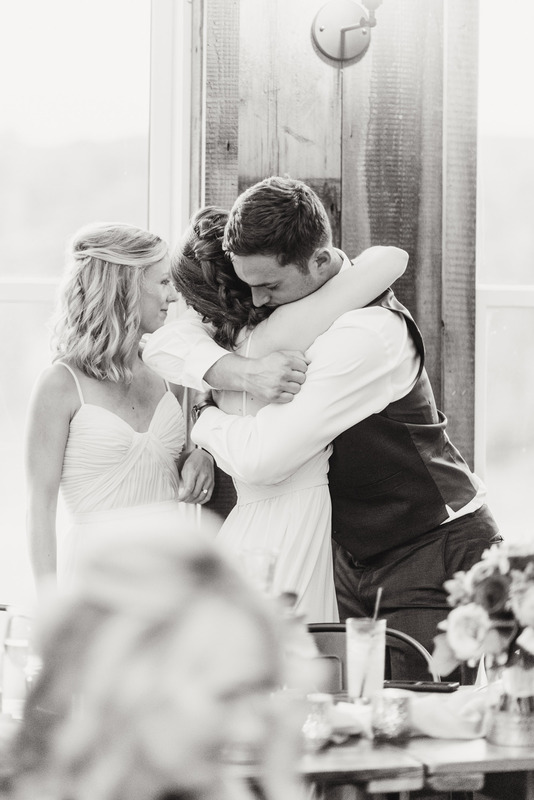 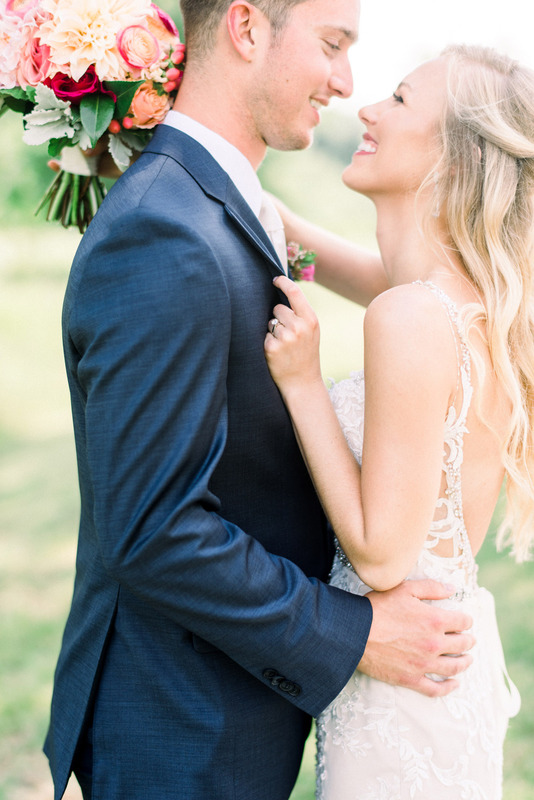 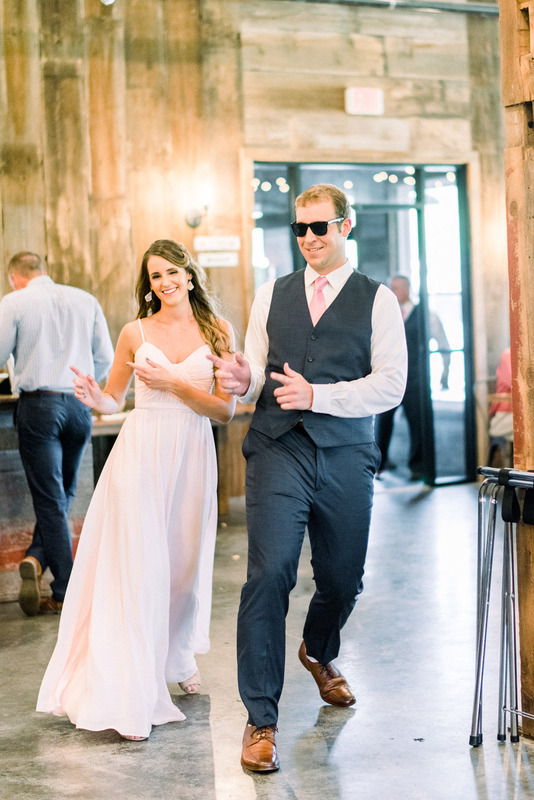 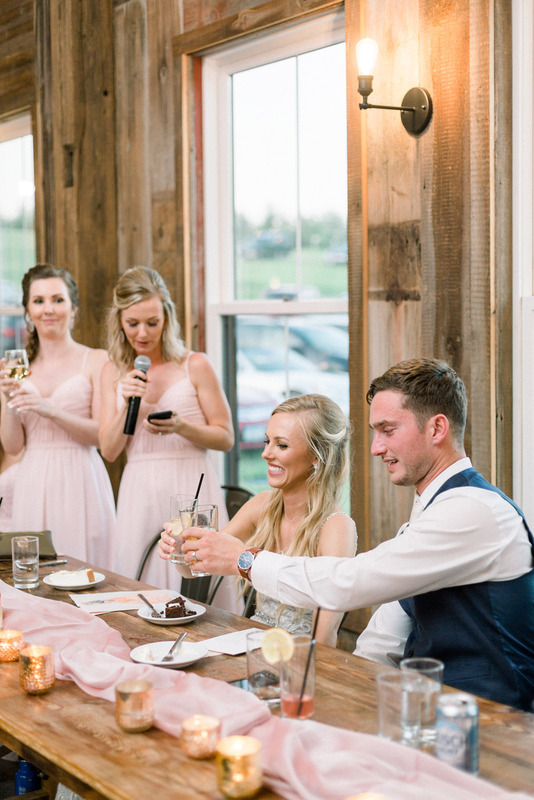 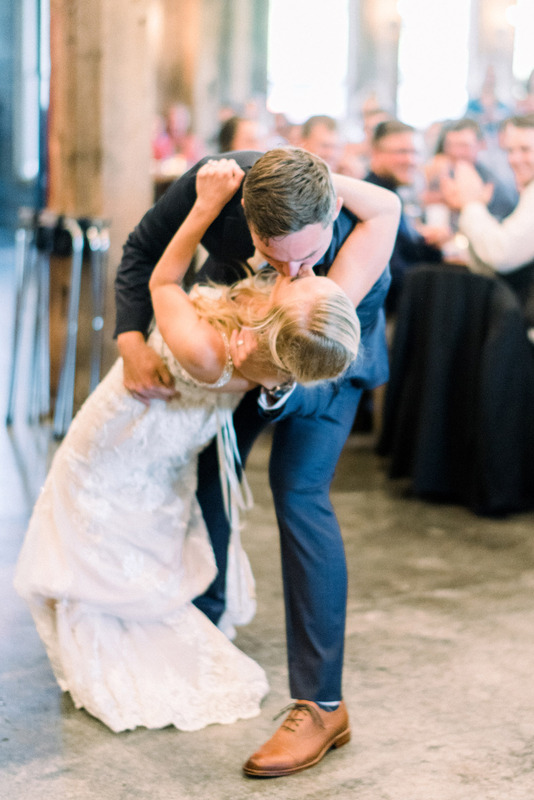 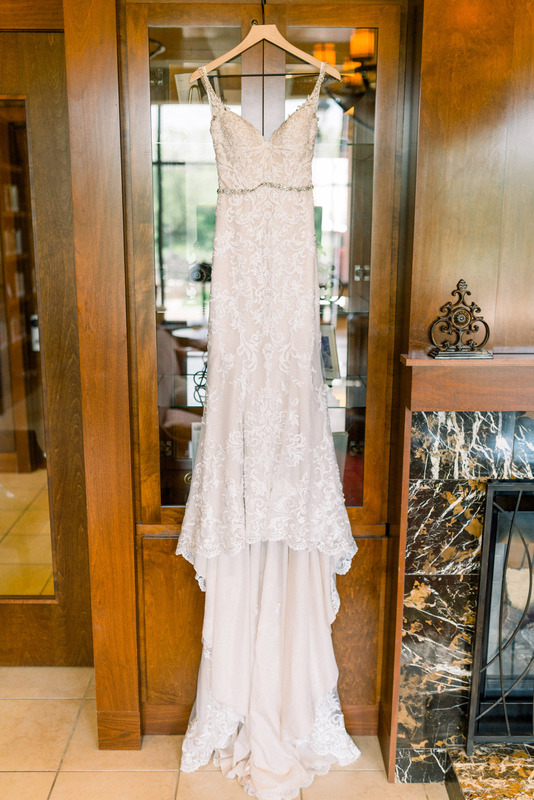 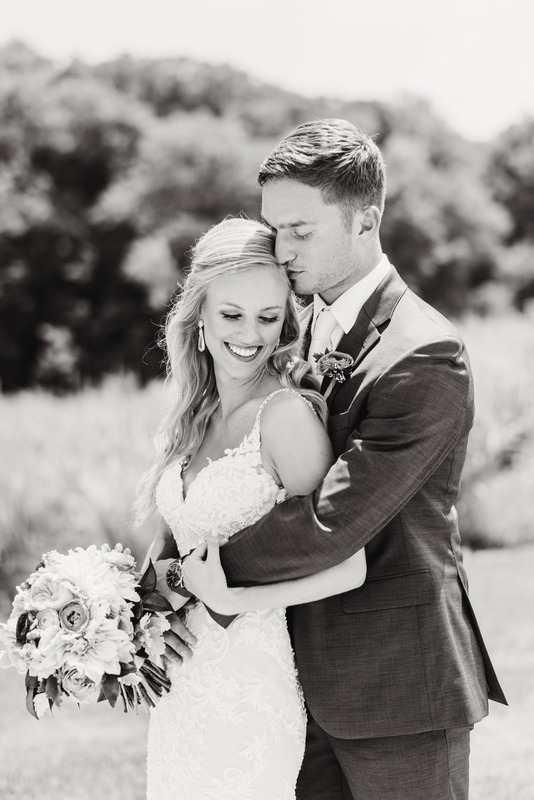 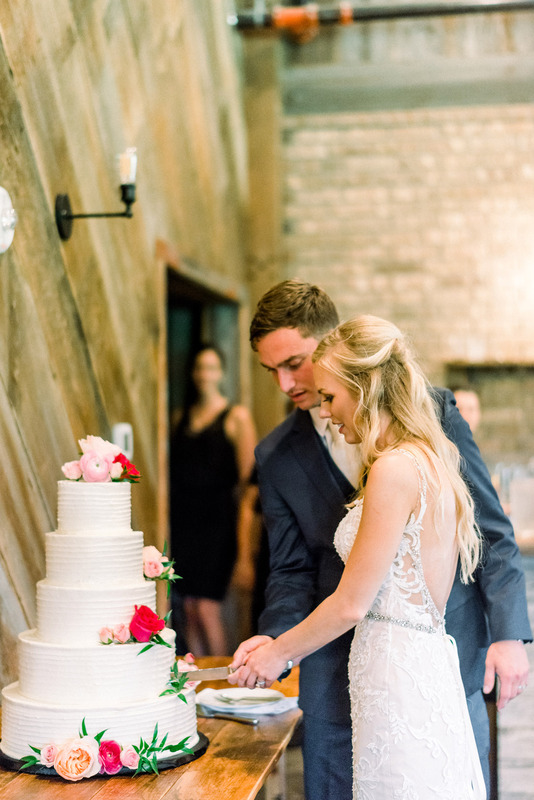 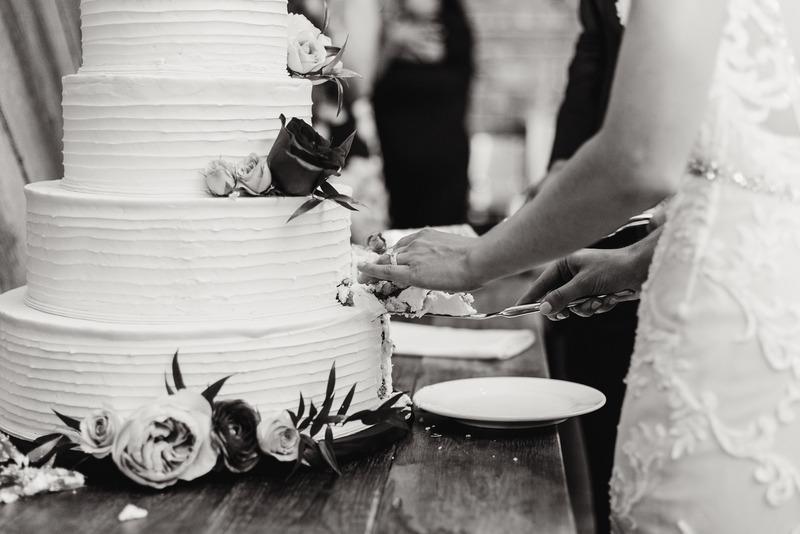 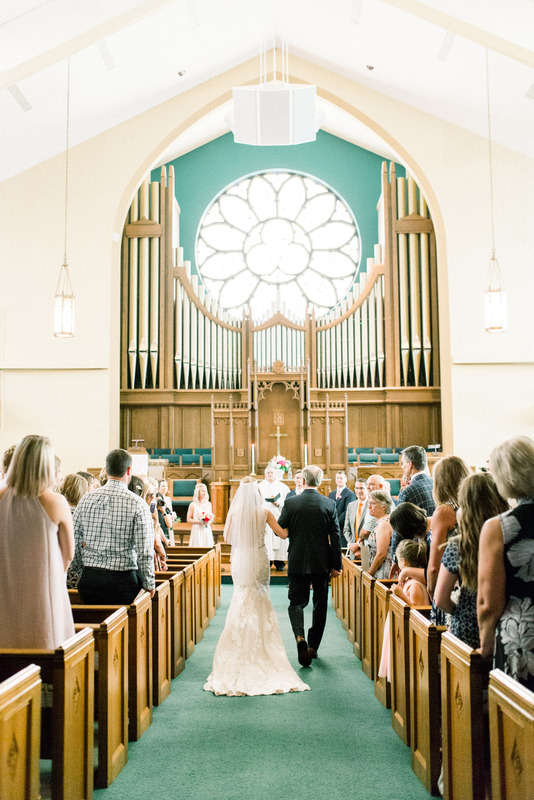 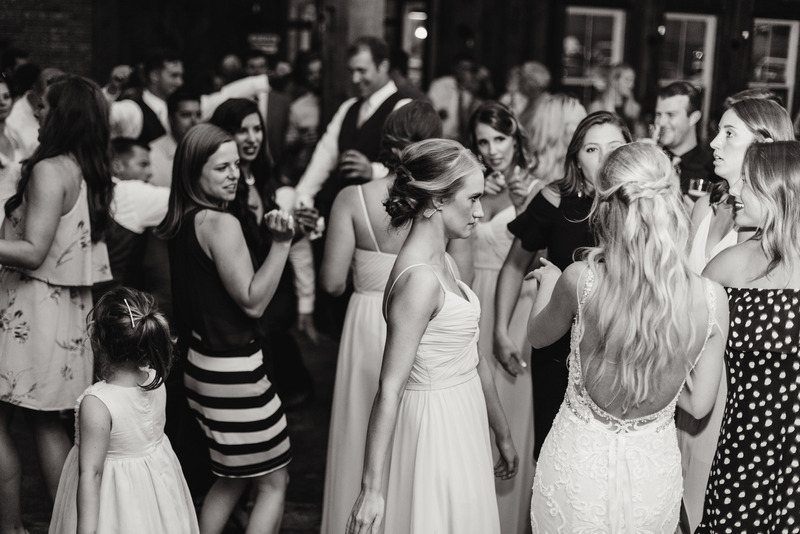 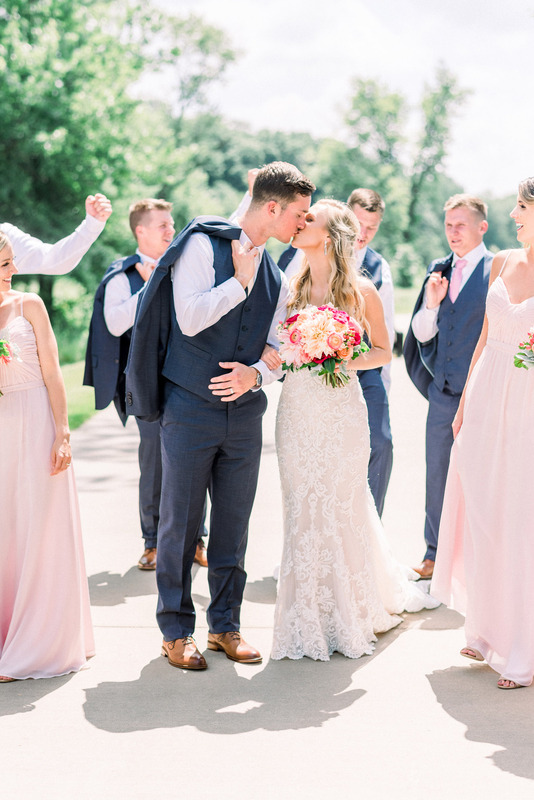 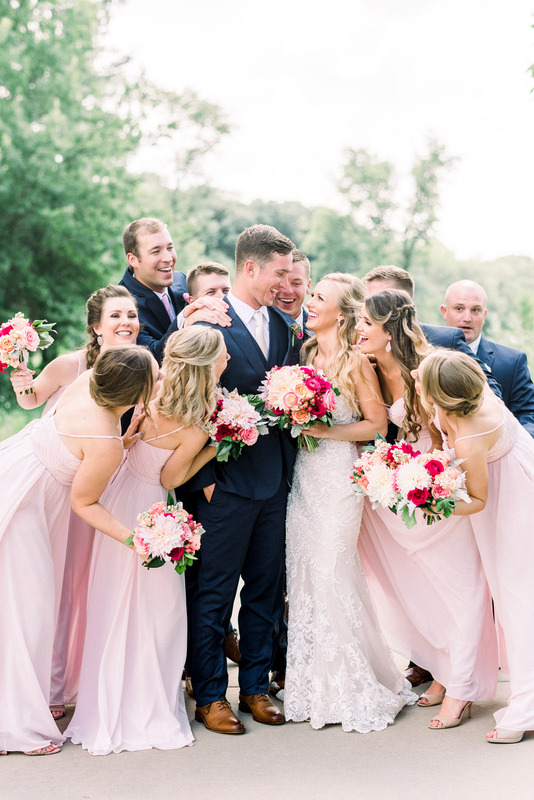 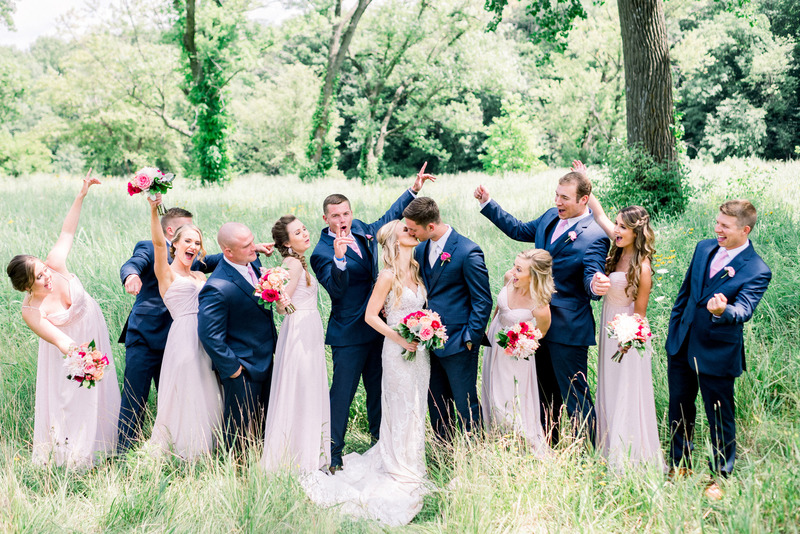 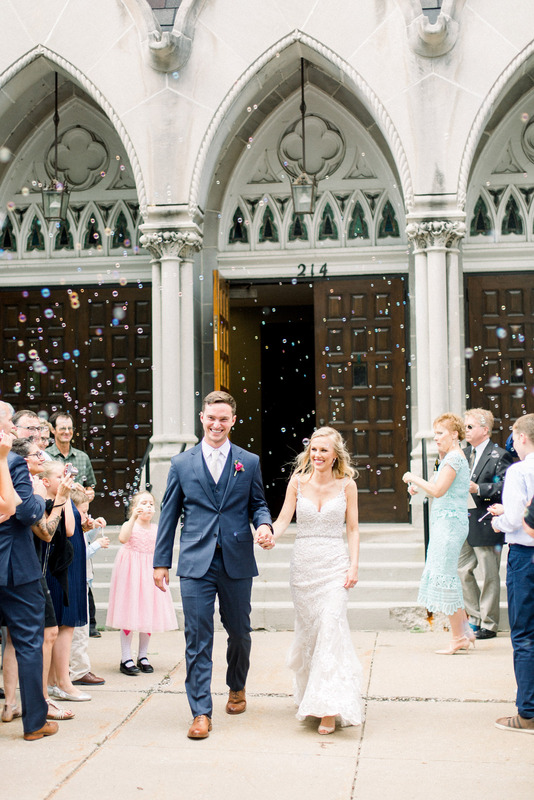 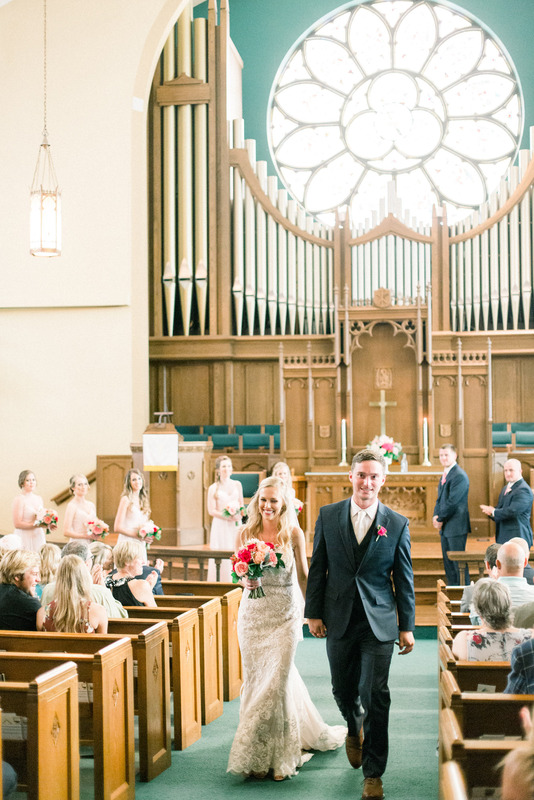 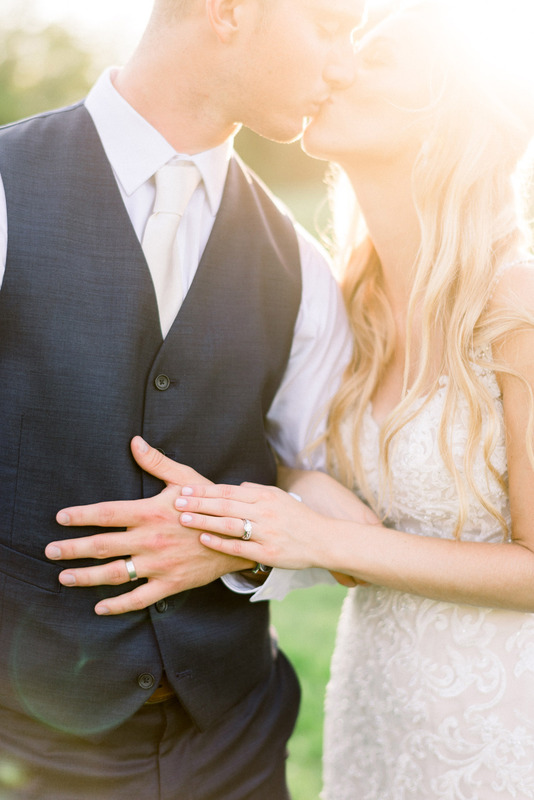 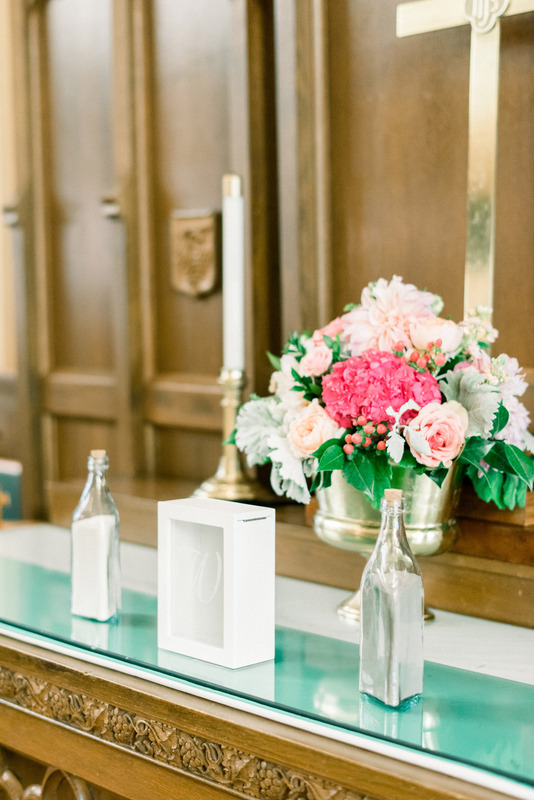 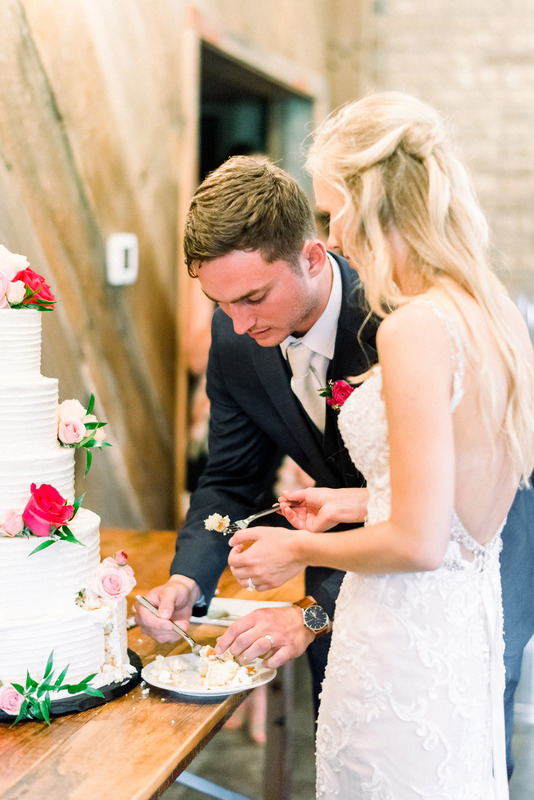 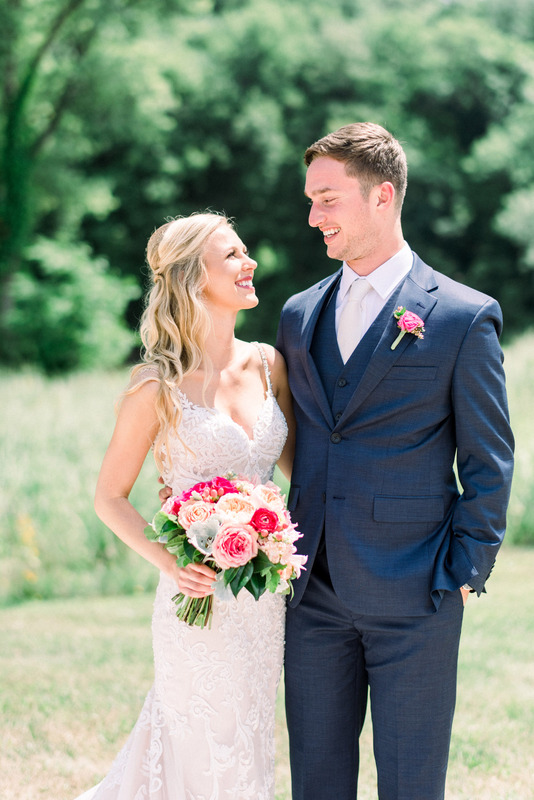 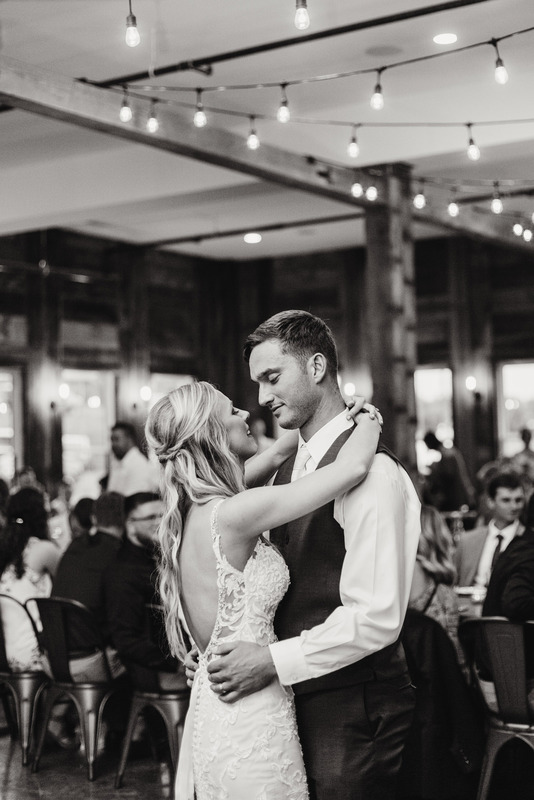 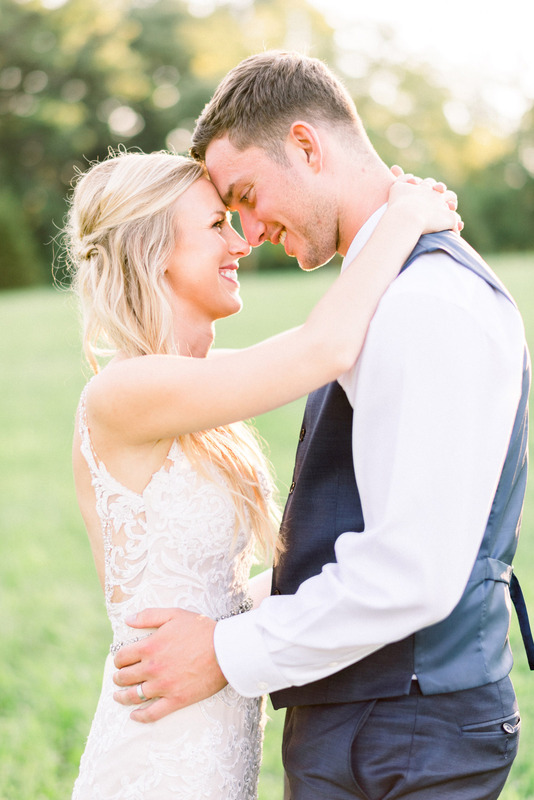 Brittanie & Blake are one of our favorite couples this year for many reasons, because first — we cannot stop looking at these gorgeous images by Seneca Epley Photography. 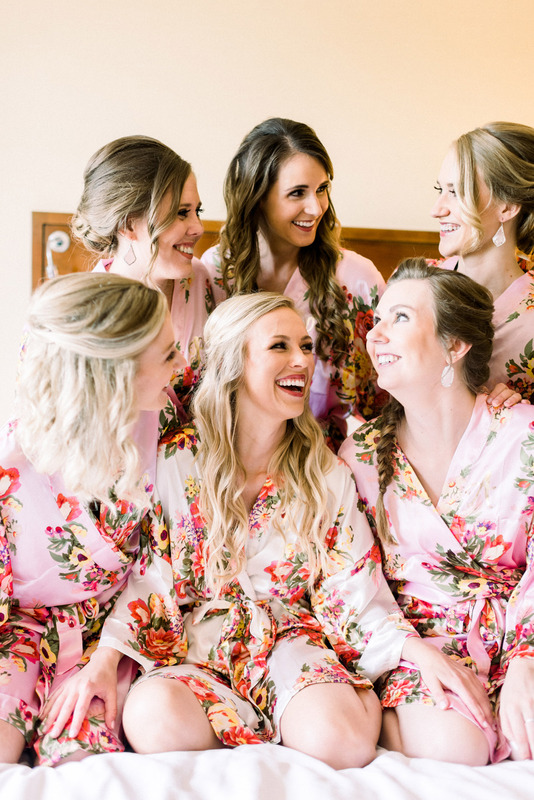 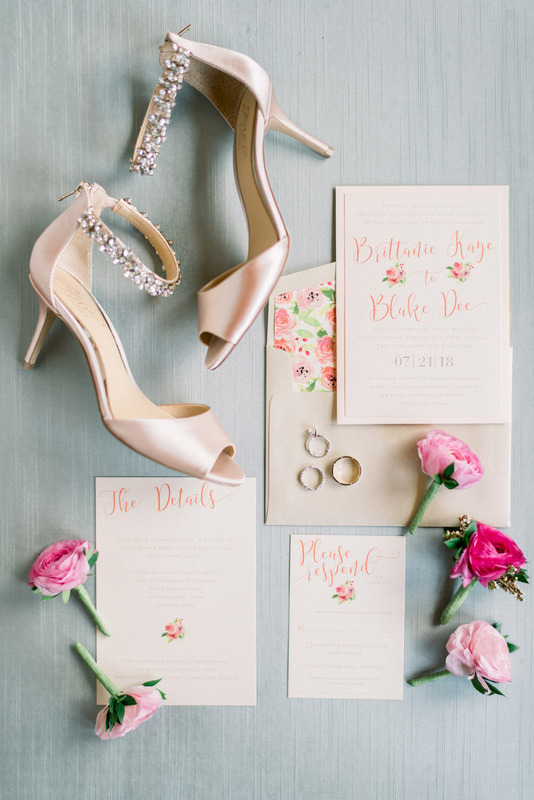 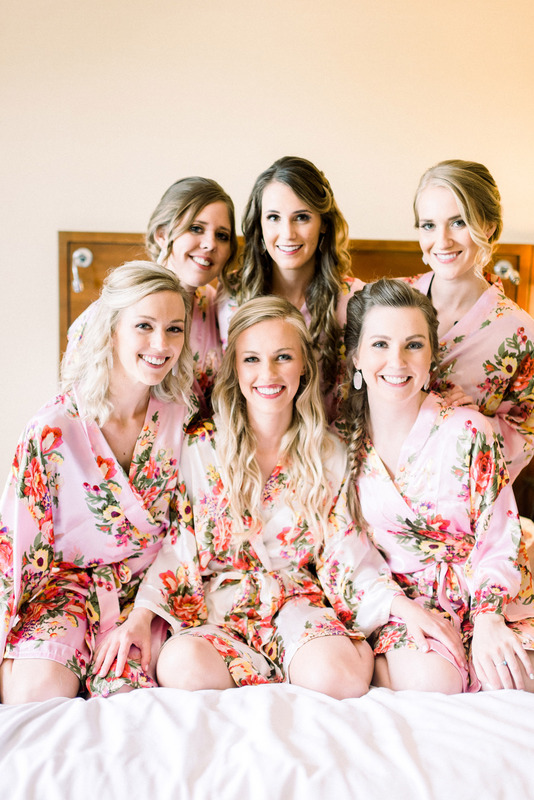 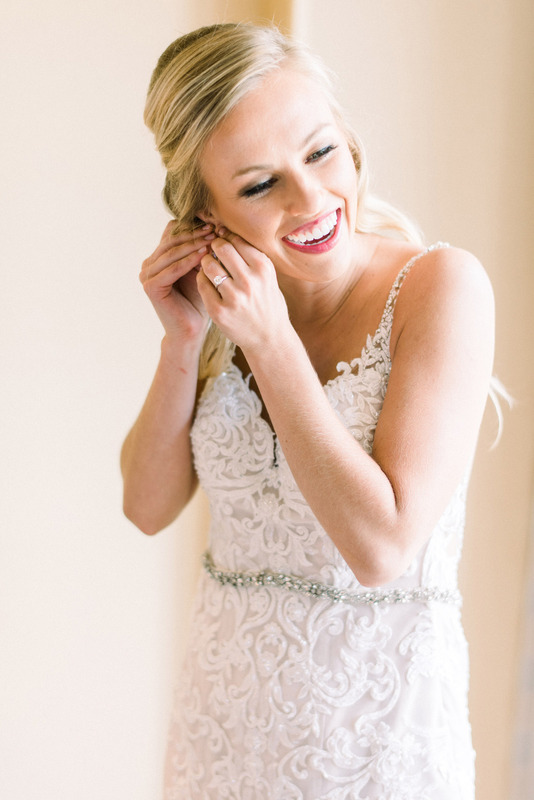 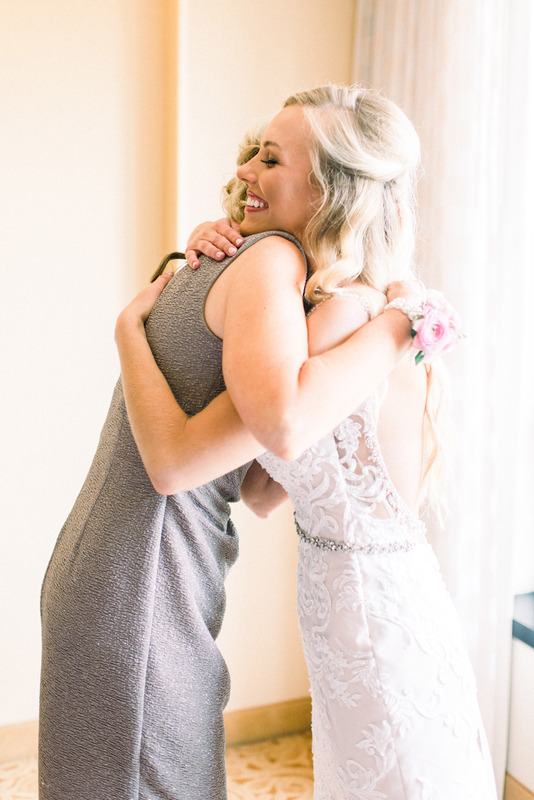 She perfectly captured all of the amazing details that we planned for their big day. 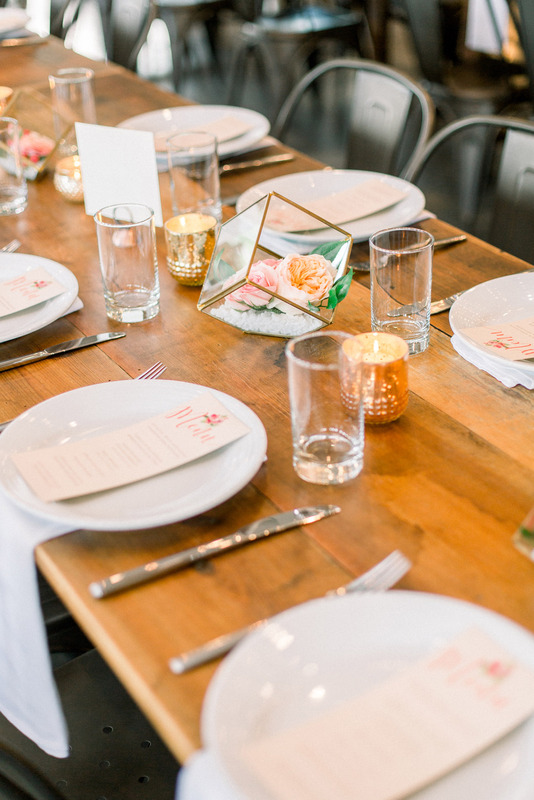 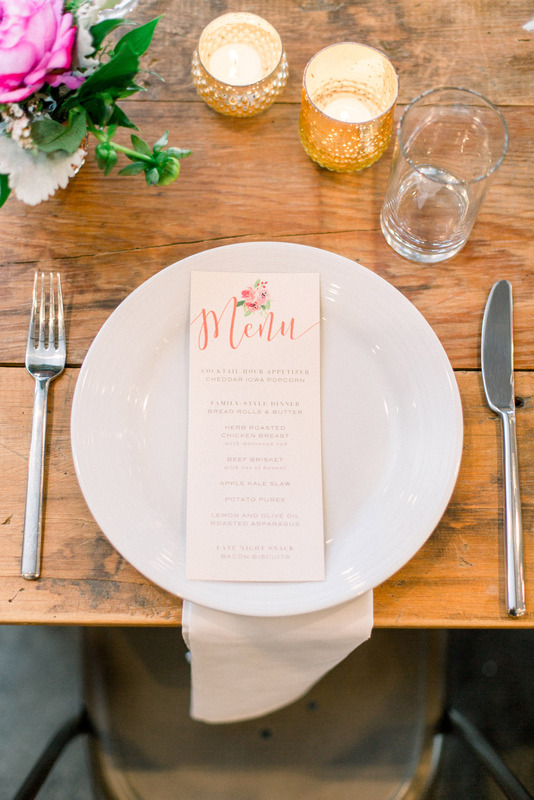 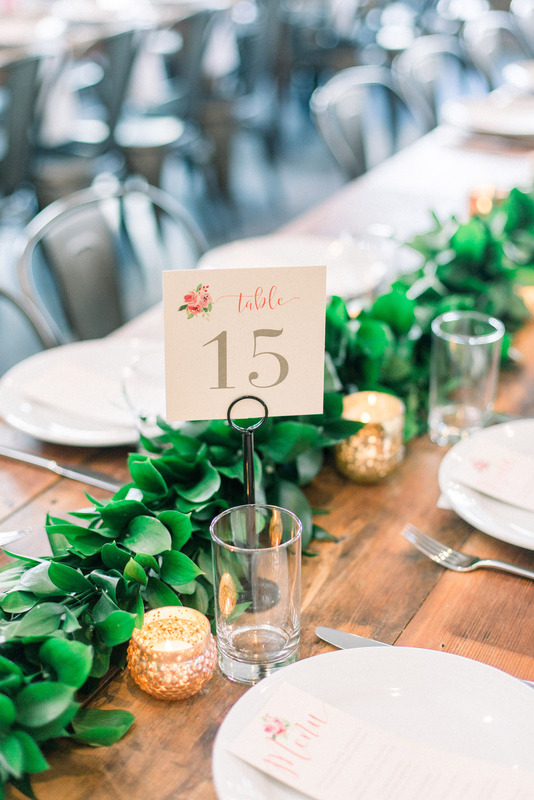 Speaking of details, we love how Unique Events was able to execute our design based on Brittanie’s vision. 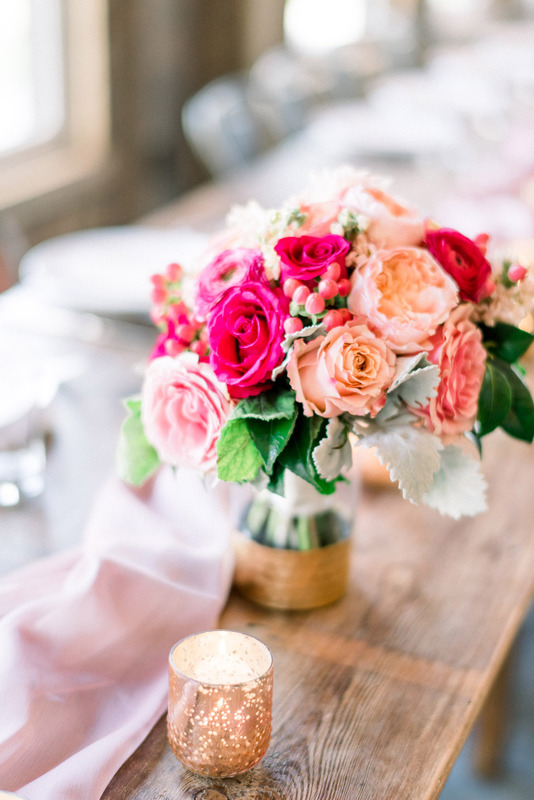 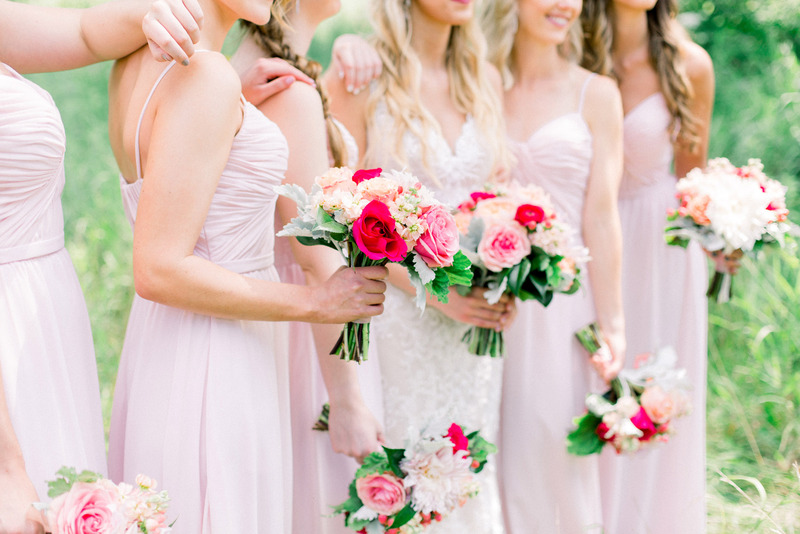 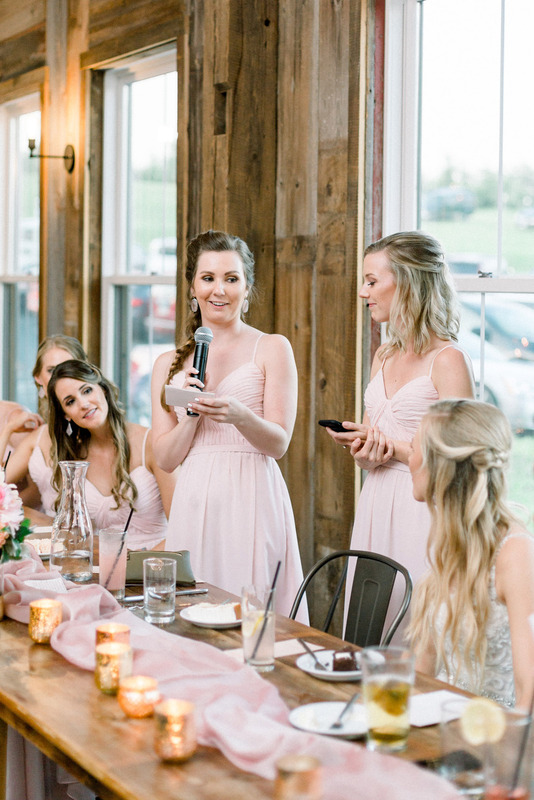 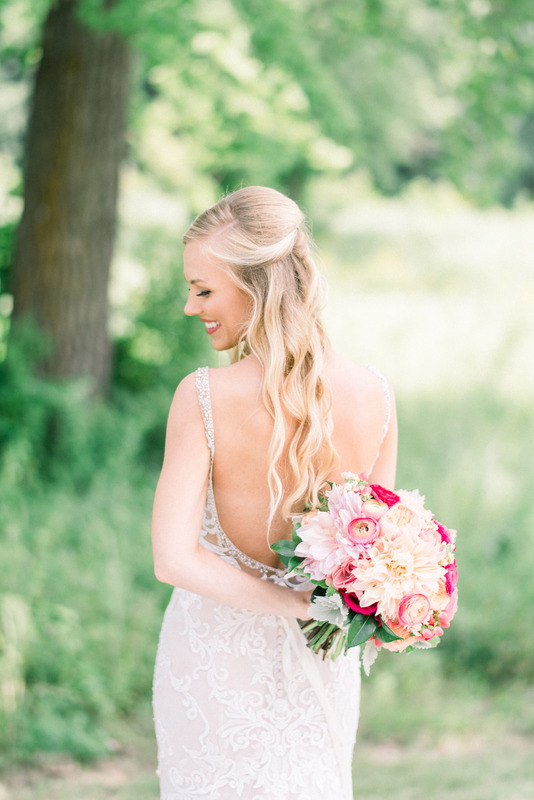 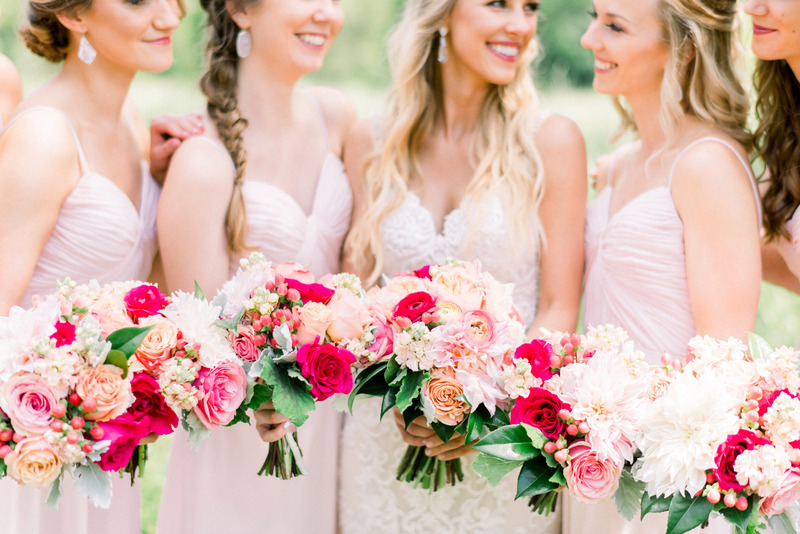 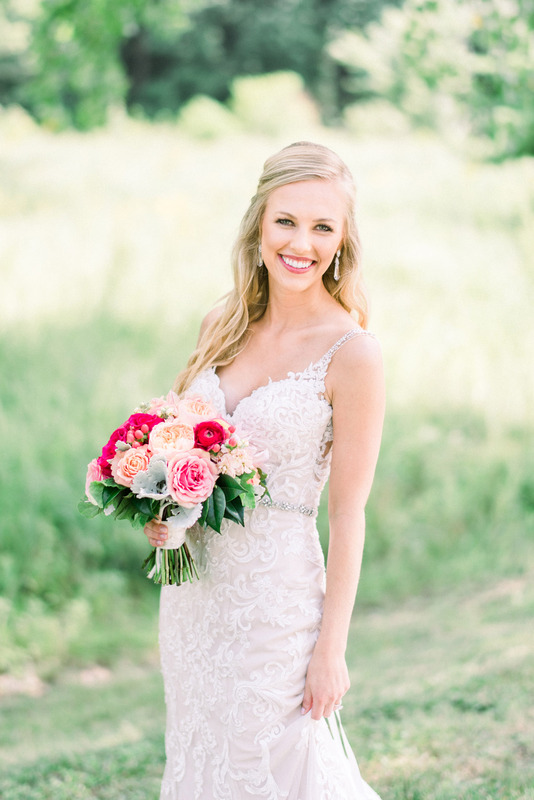 Allison made some of the most beautiful bouquets and floral pieces for this gorgeous event. 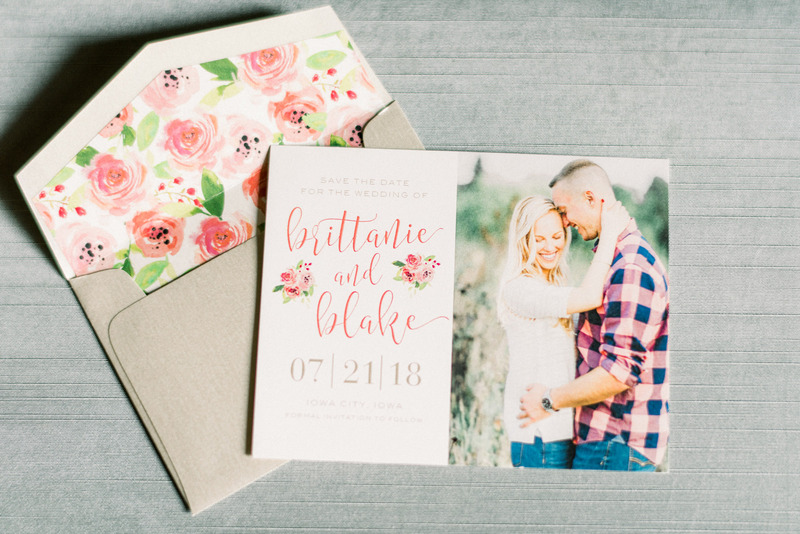 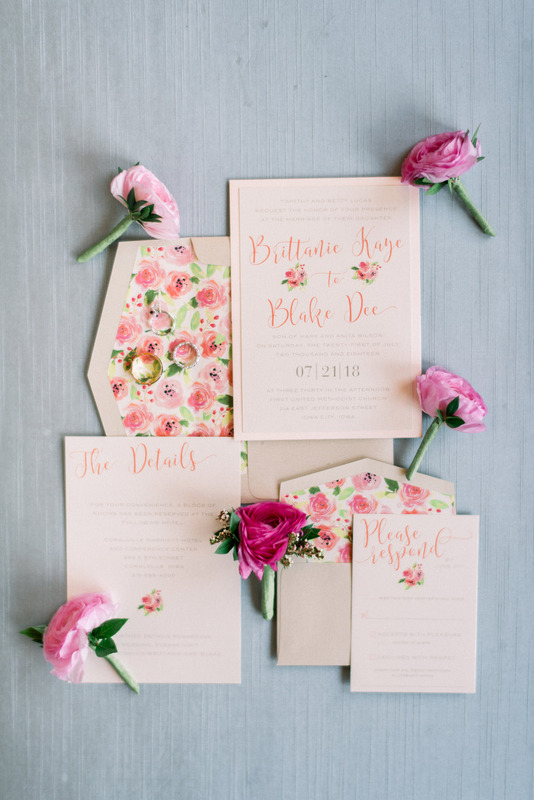 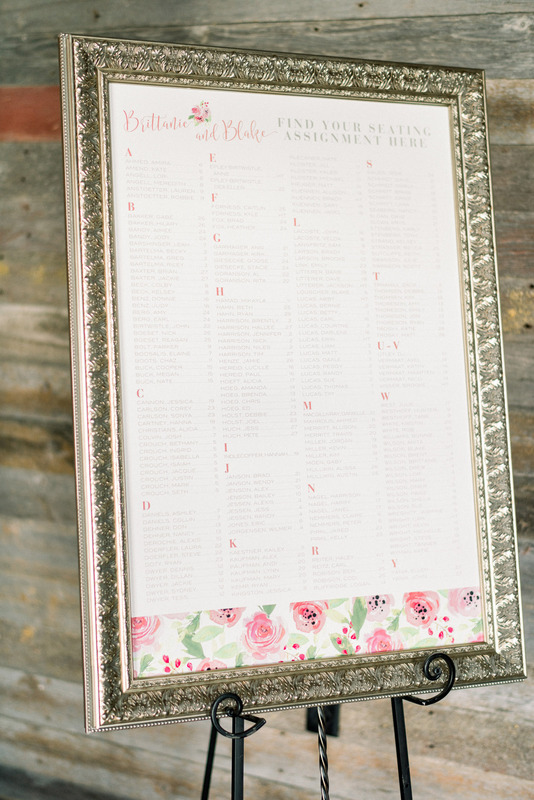 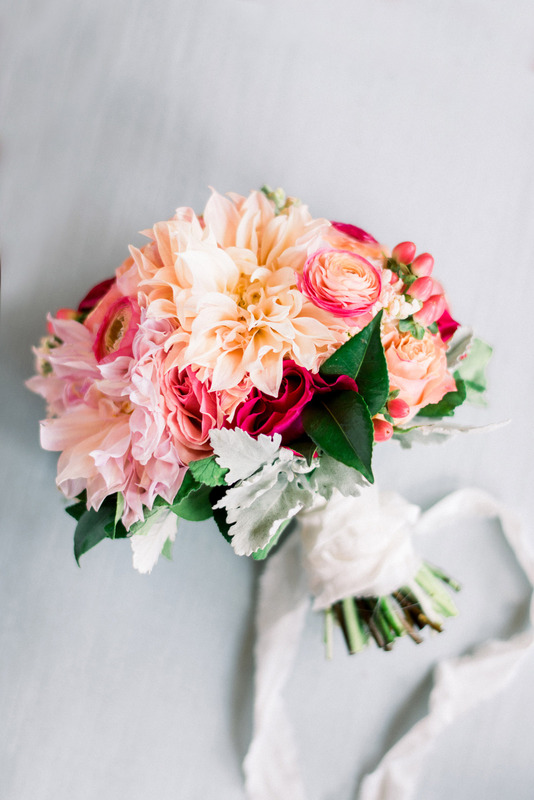 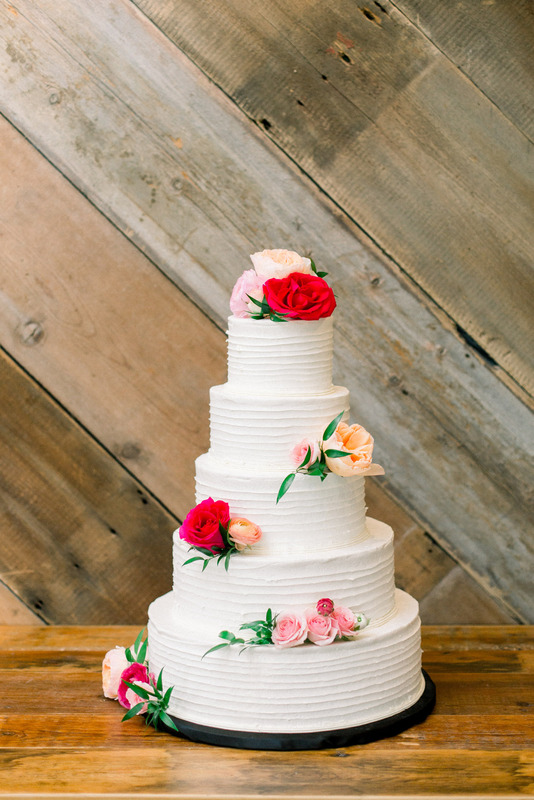 Soft and sweet, with vibrant colors, fit the adorable couple’s personality to a T! 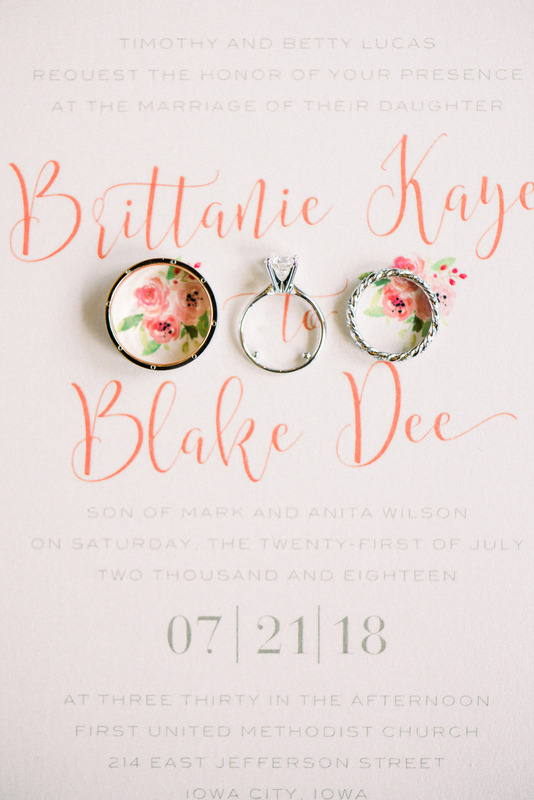 Third, Brittanie was a joy to work with, and we sincerely LOVED having Blake attend most of our meetings. 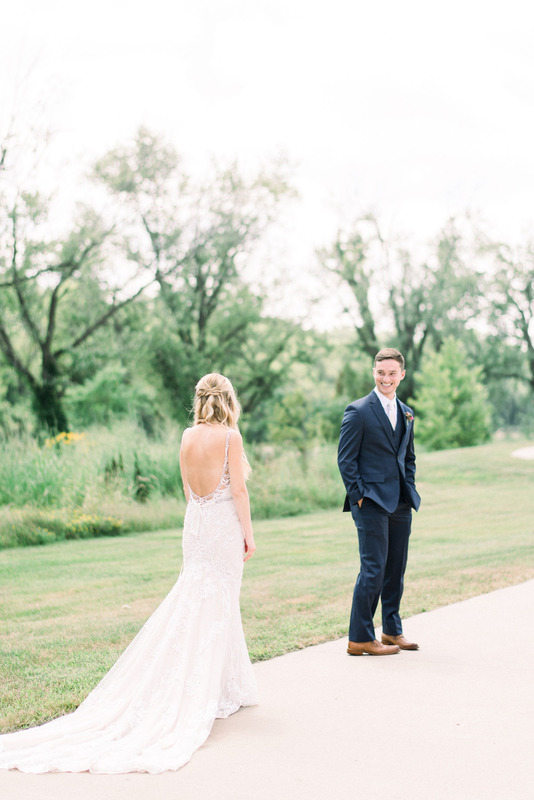 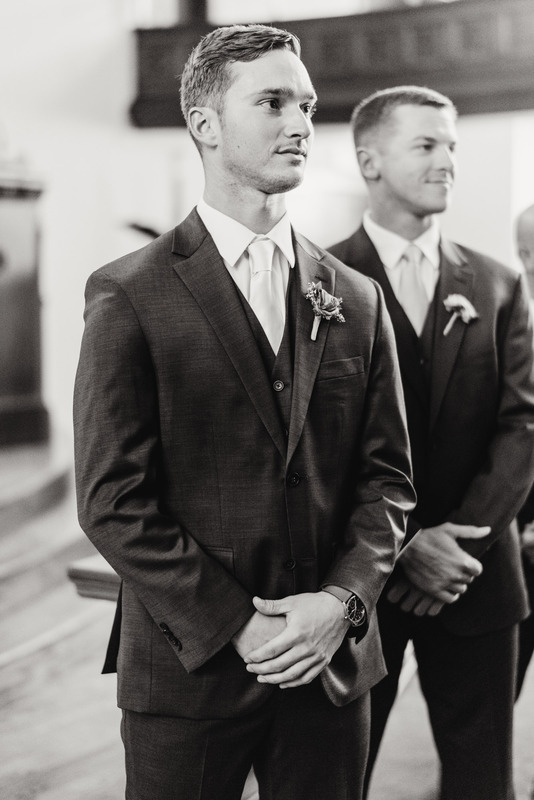 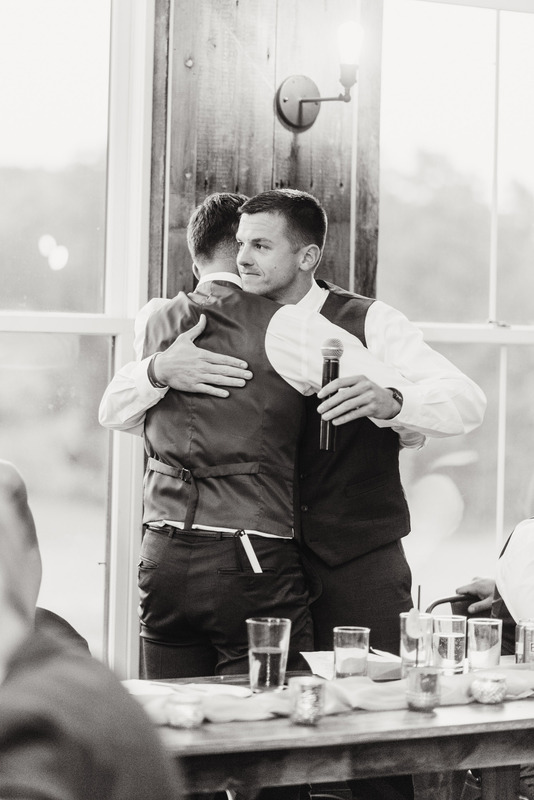 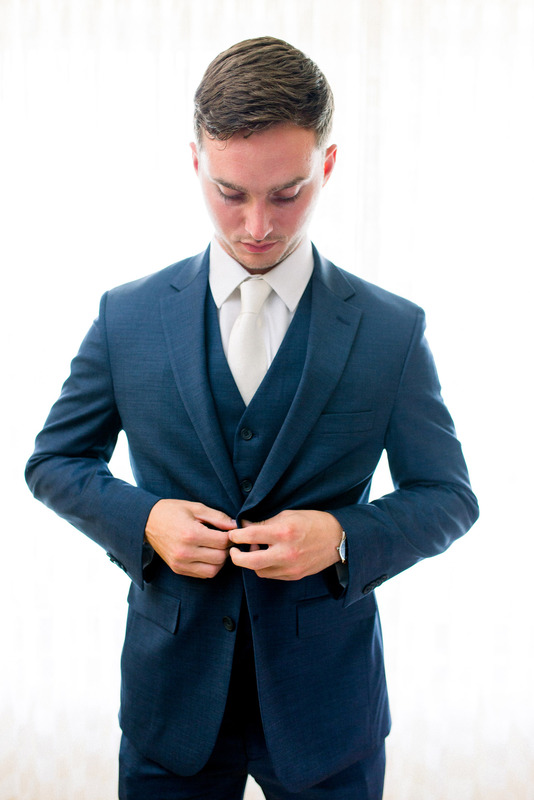 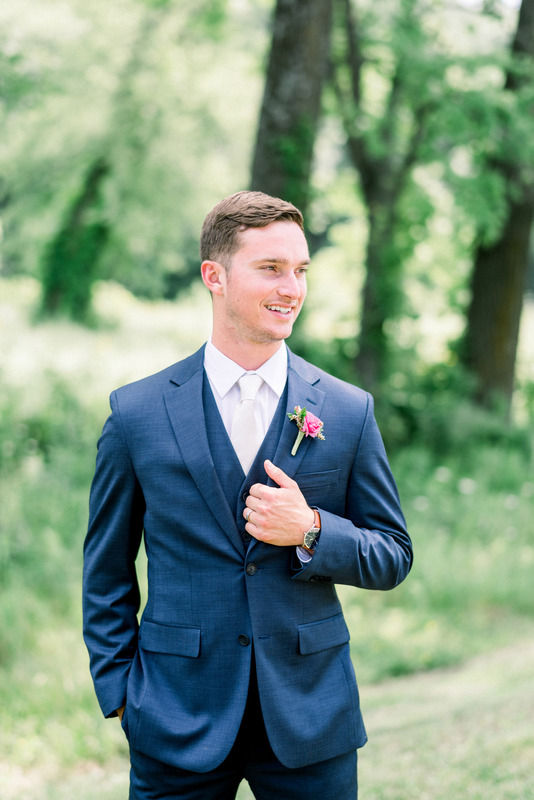 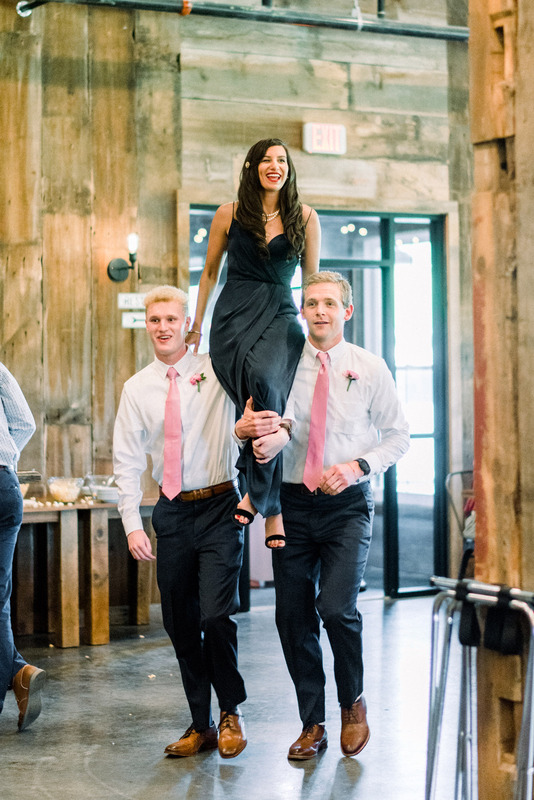 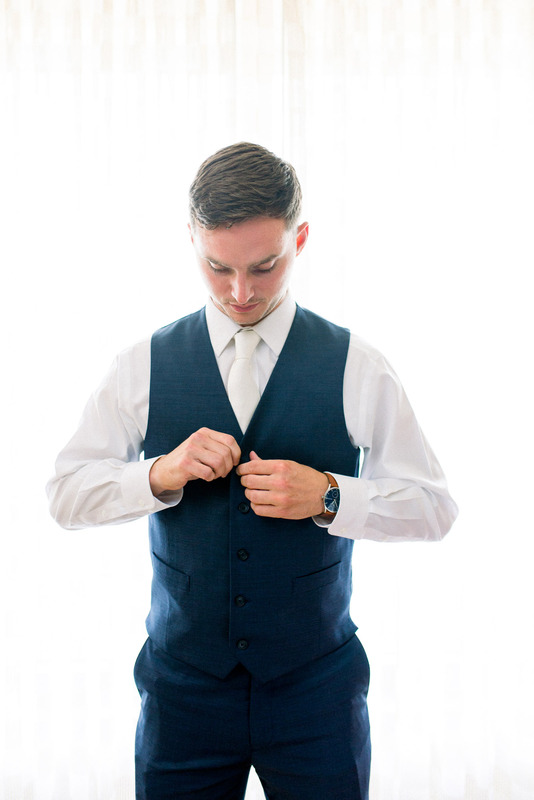 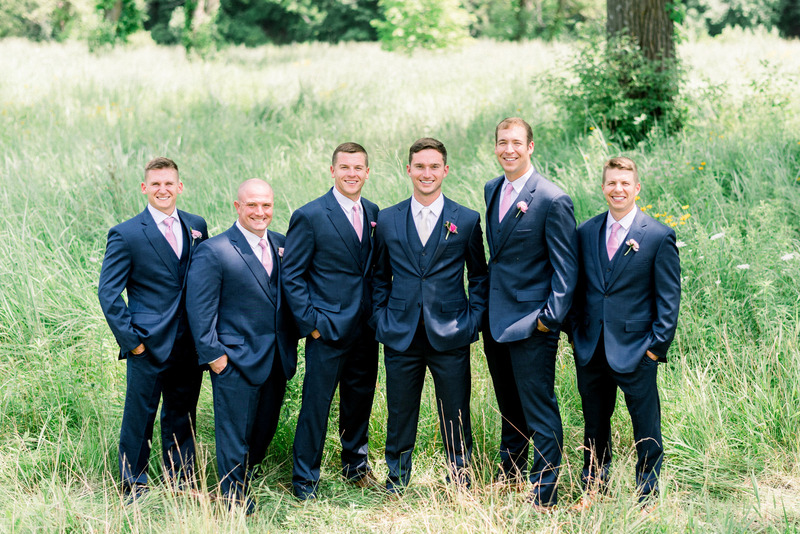 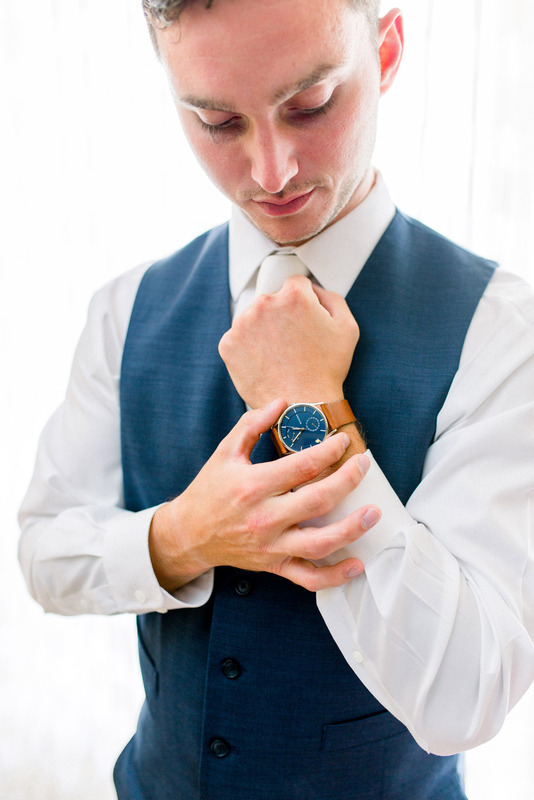 Some grooms decide to leave all of the planning up to their brides, but Blake was involved (and super fun to work with) throughout the process. 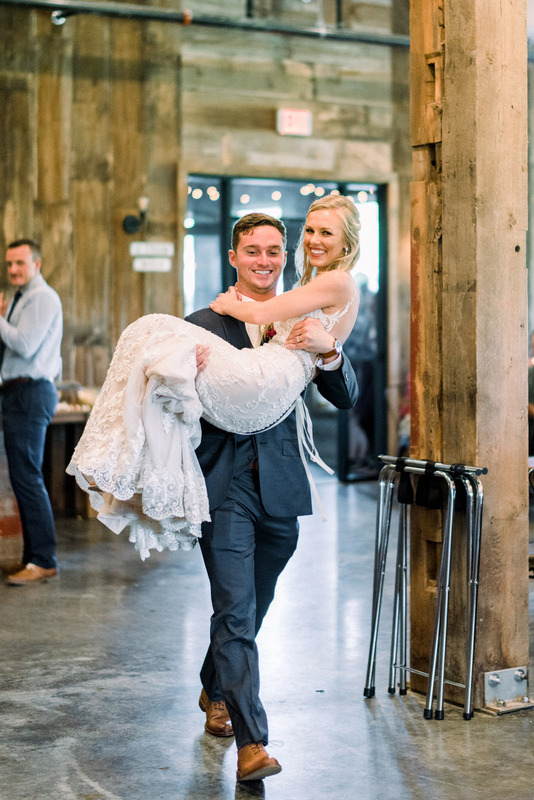 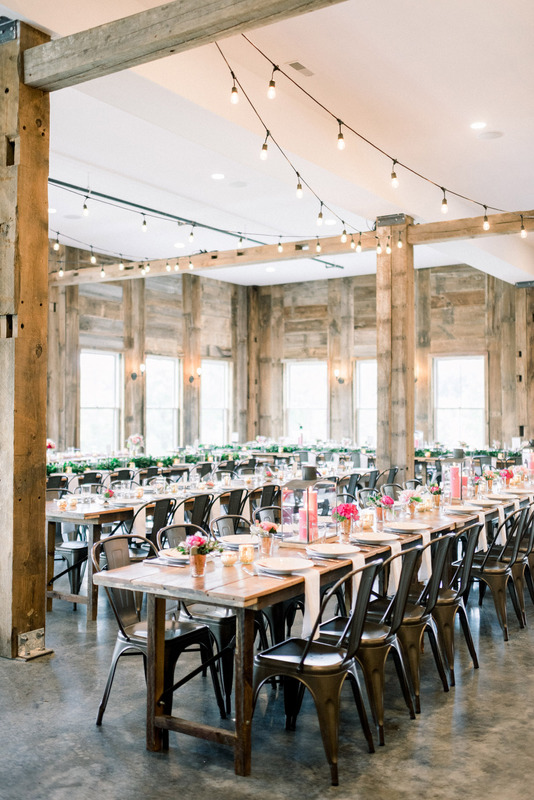 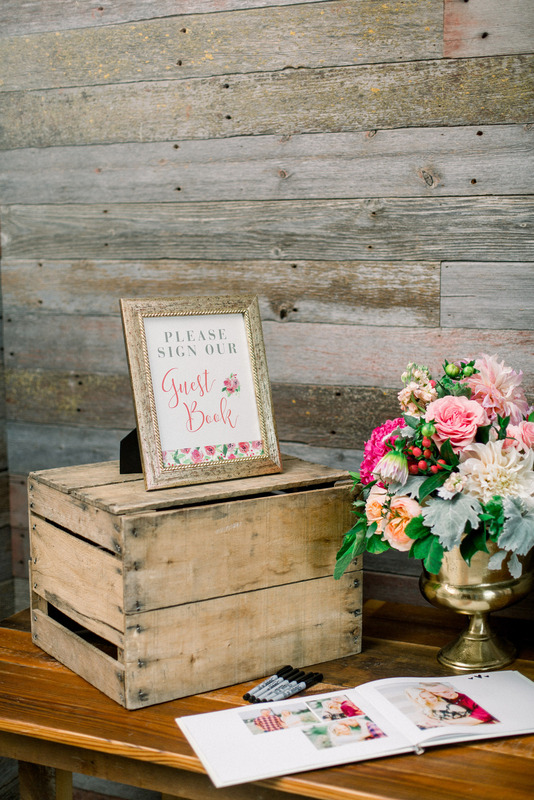 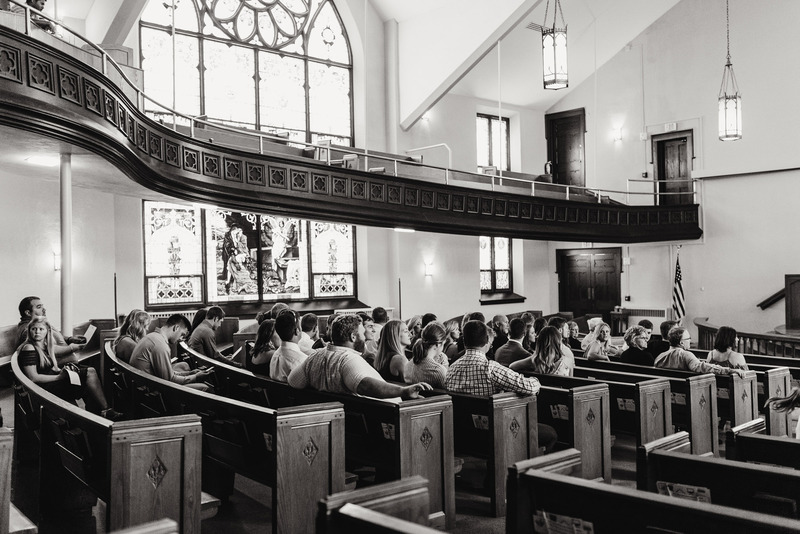 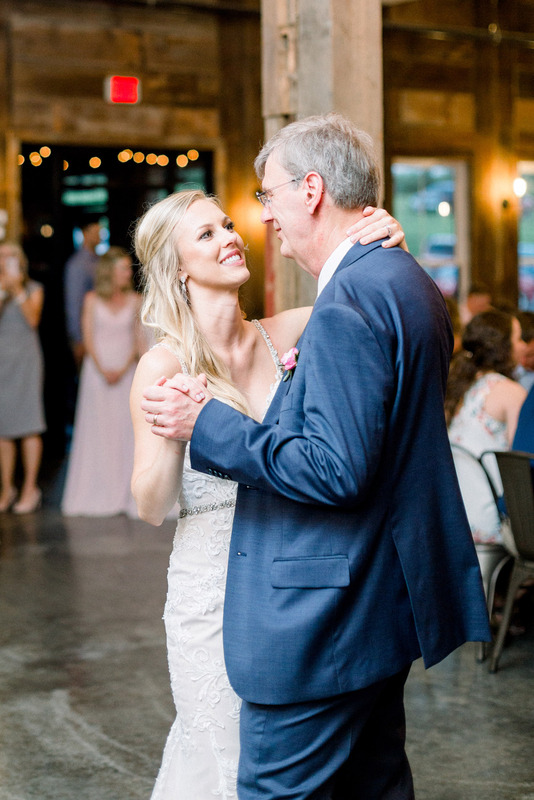 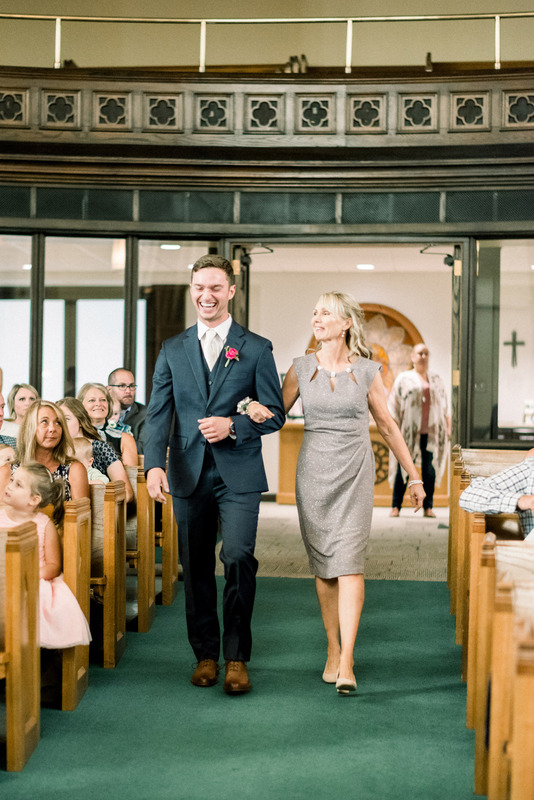 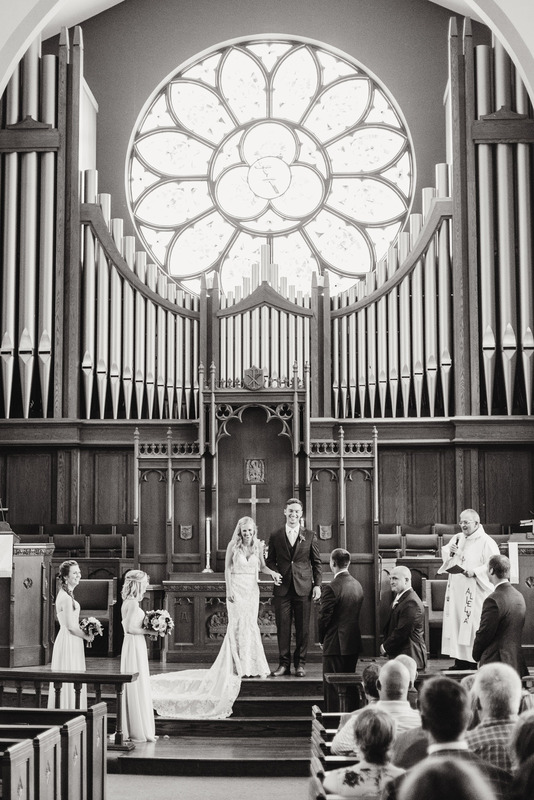 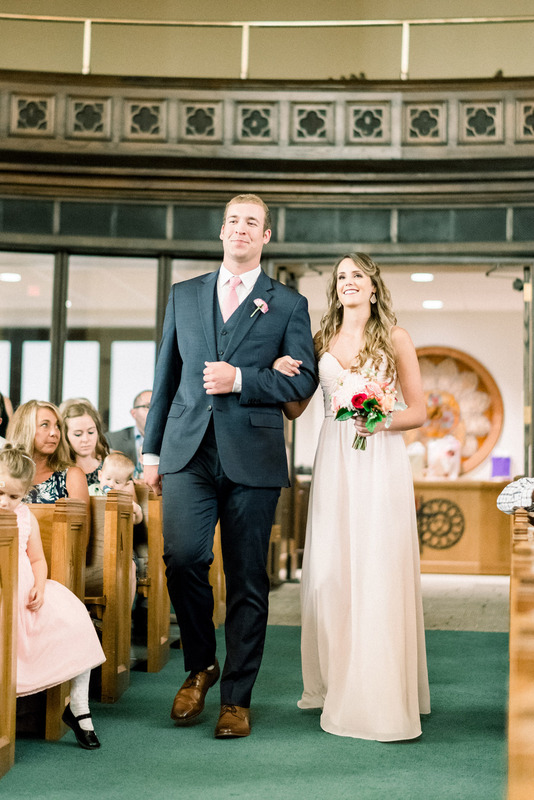 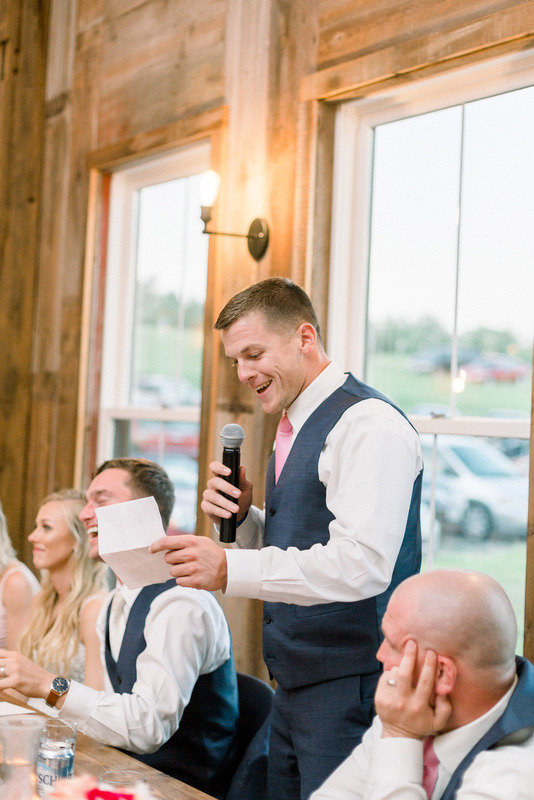 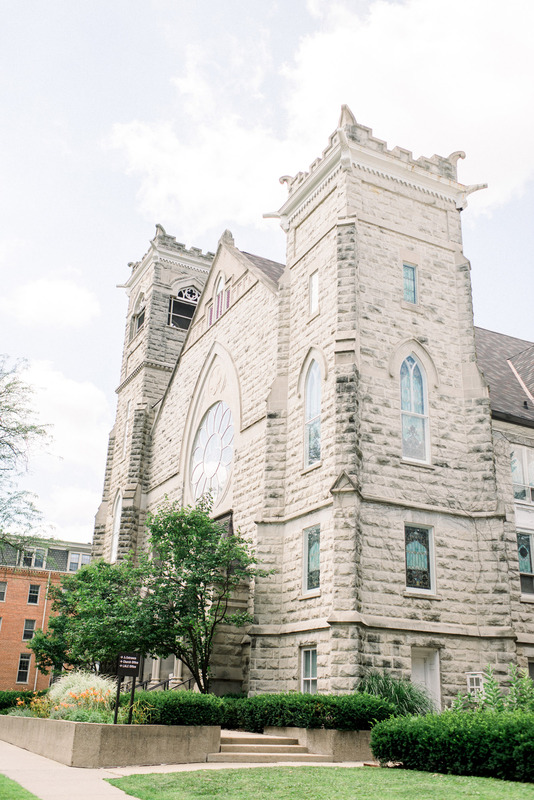 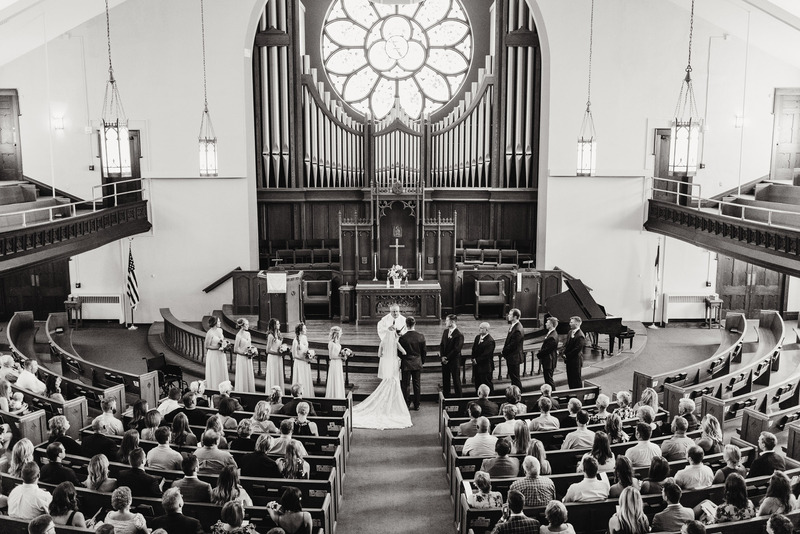 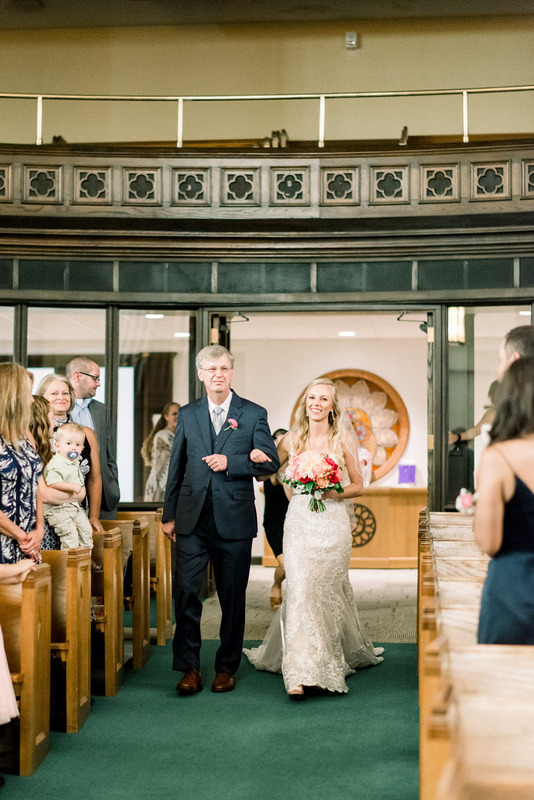 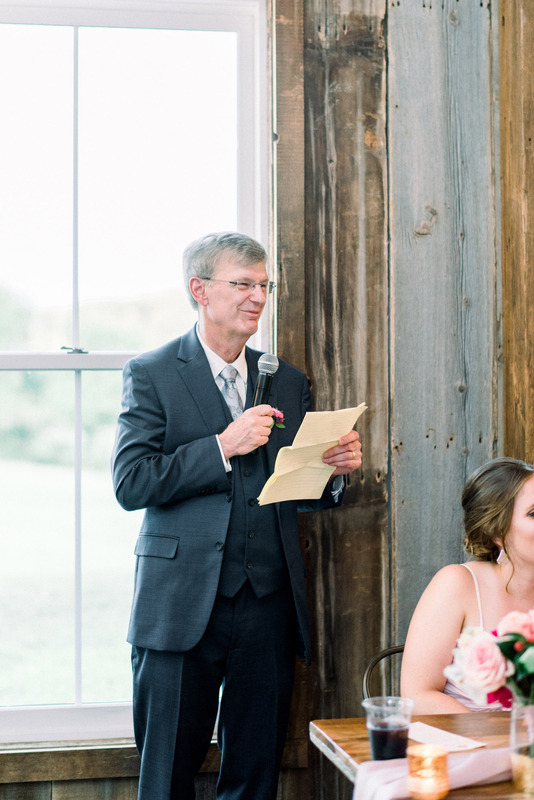 He and Brittanie saw the big picture with planning, following our recommendations for vendors, design, and the logistics for their wedding day. 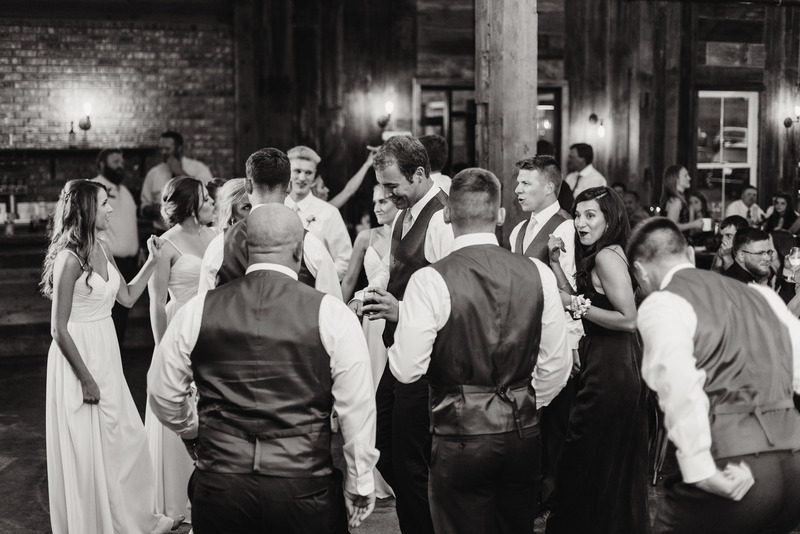 The happy couple were able to sit back, enjoy their wedding, and celebrate with their friends and family knowing Soirée and their other vendors had everything under control.